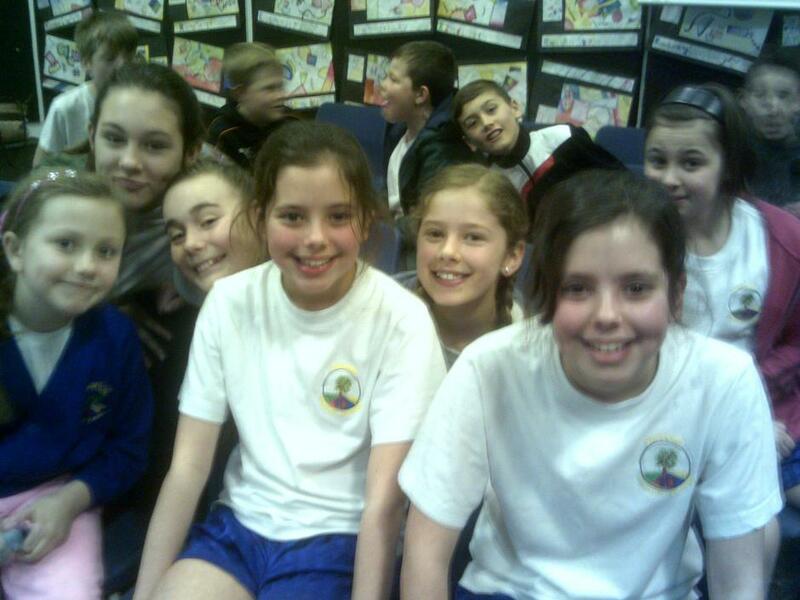 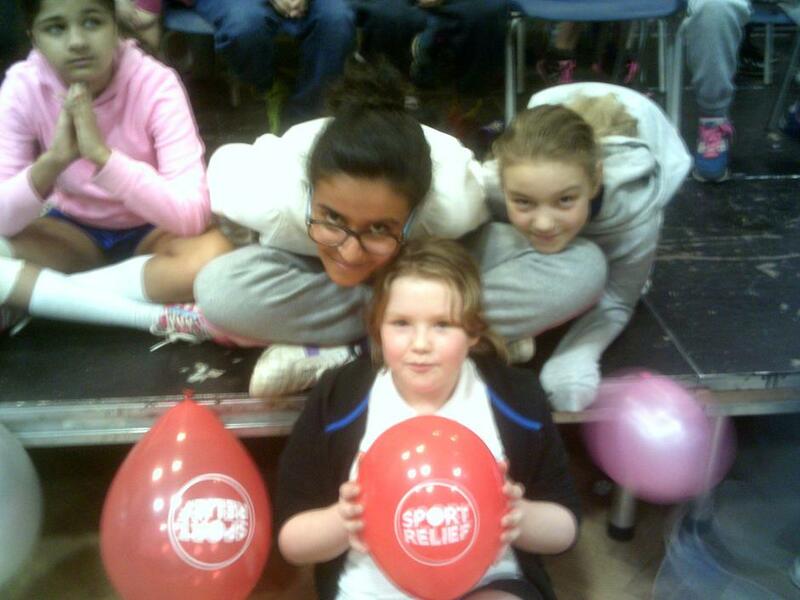 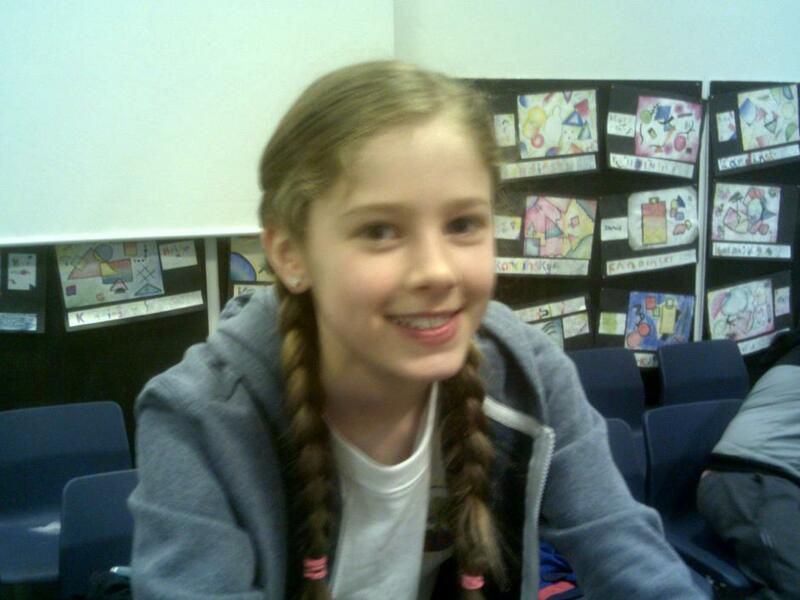 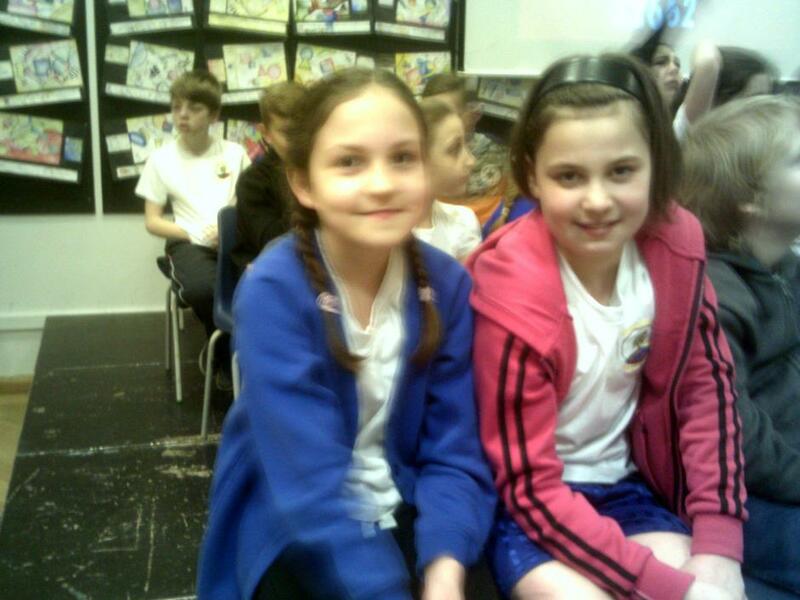 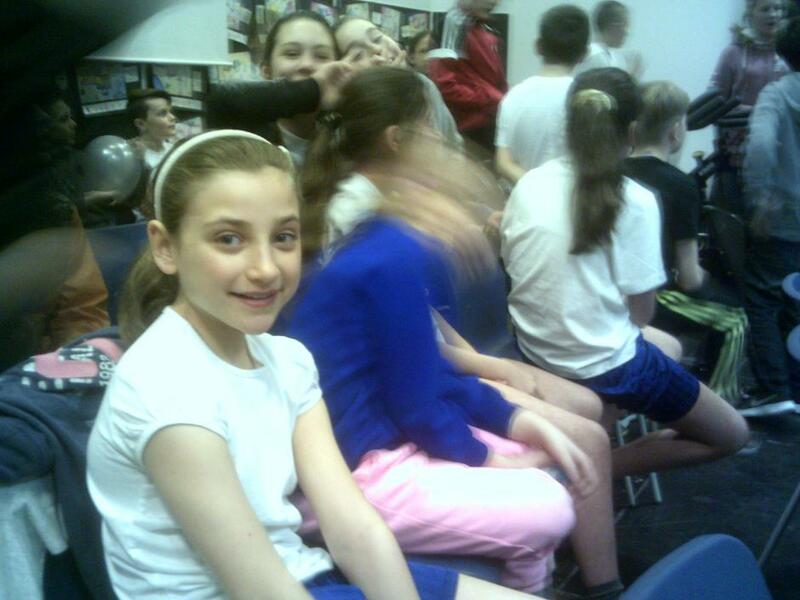 On 18th March Year Six took part in the annual Spinathon Charity Event held at Sir Graham Balfour High School. 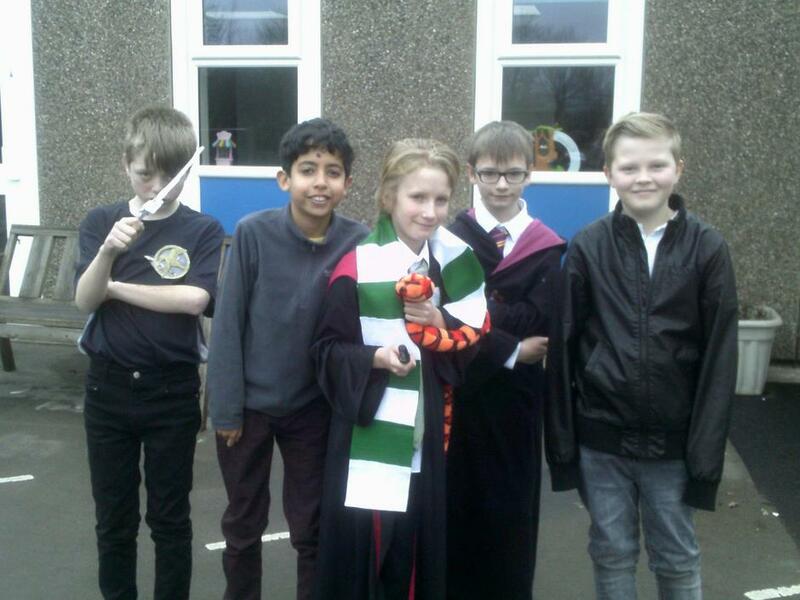 They were impeccably well behaved and had great fun - whilst at the same time raising money for Katherine House Hospice and Sports Relief. 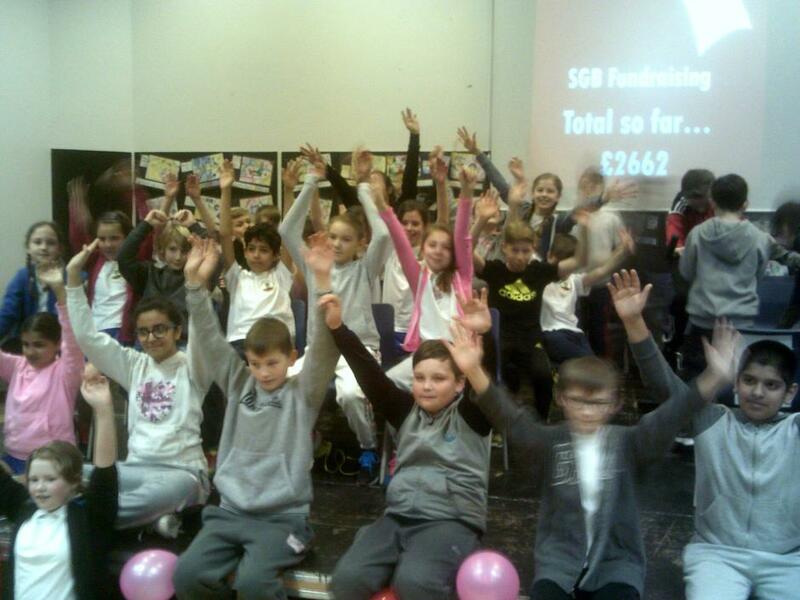 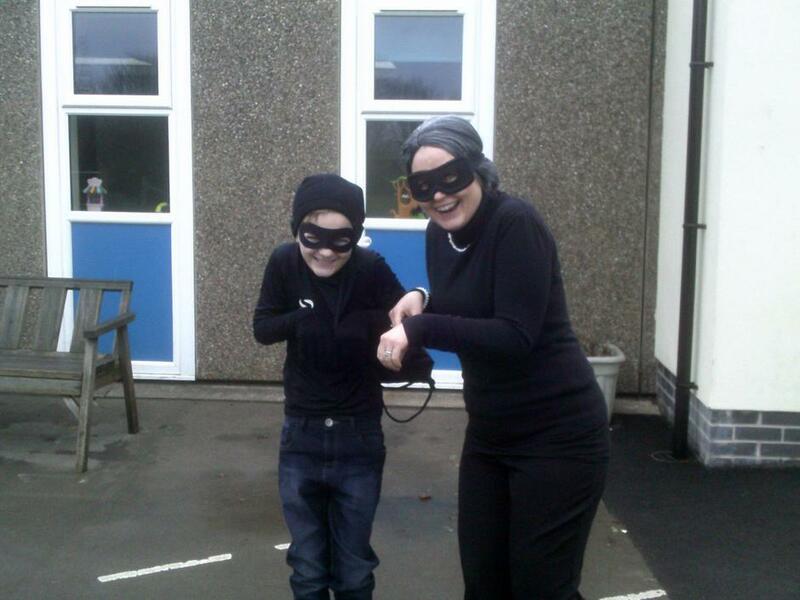 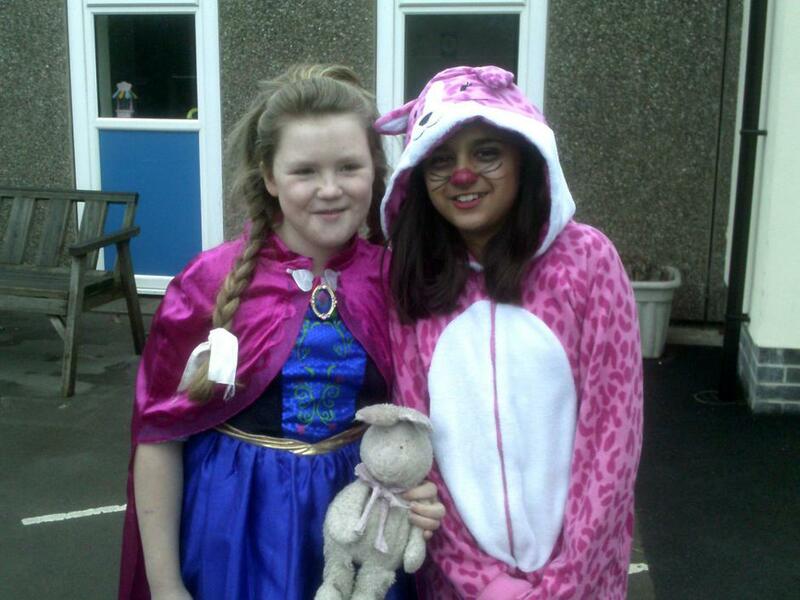 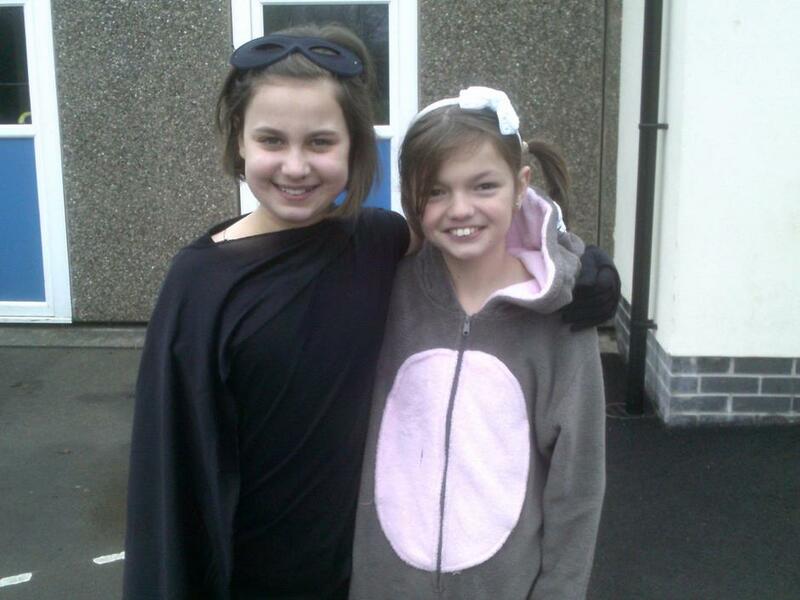 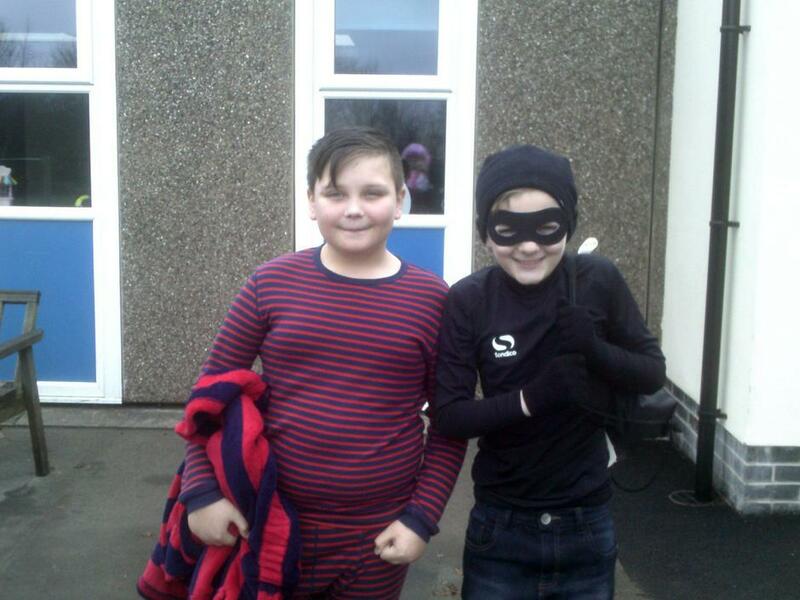 I am delighted to inform you that between them they raised over £200 - a magnificent effort Year Six - well done! 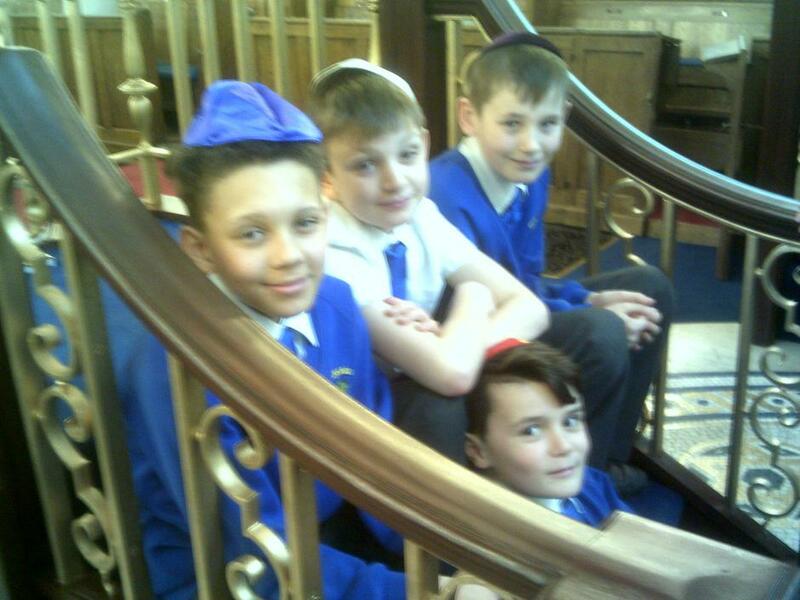 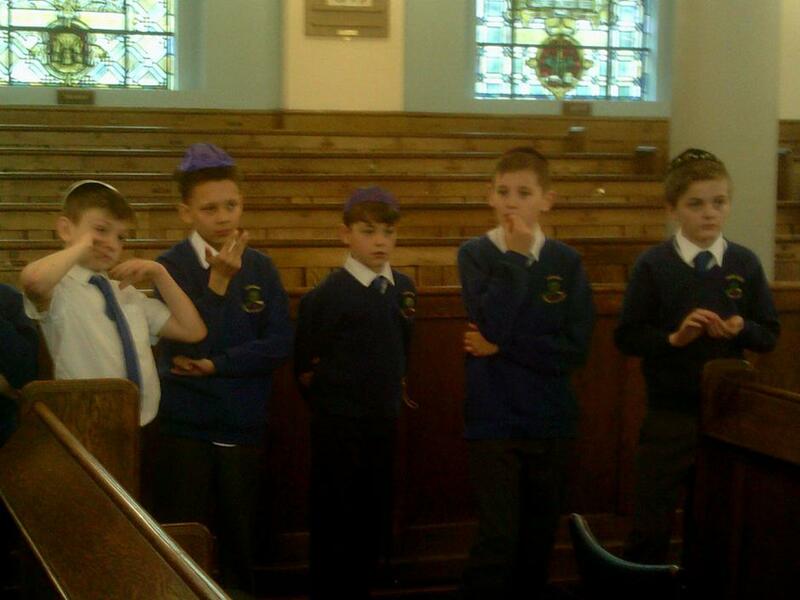 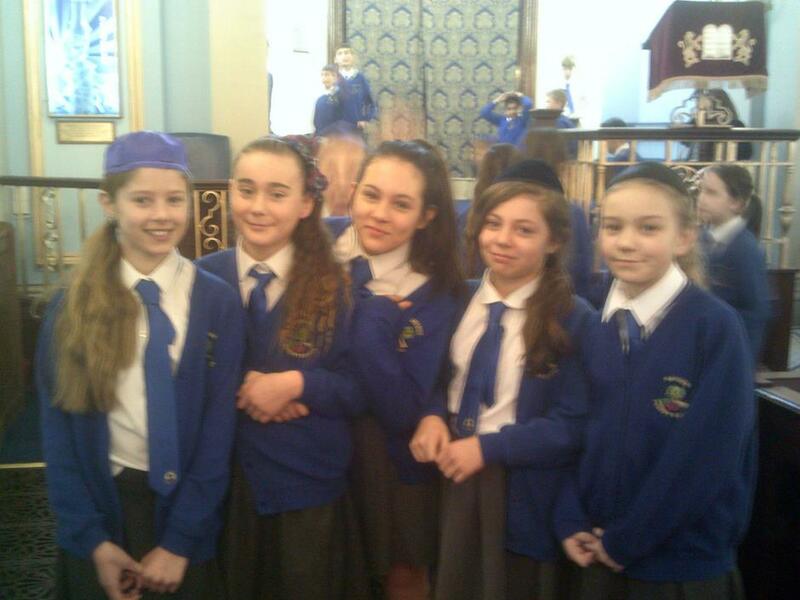 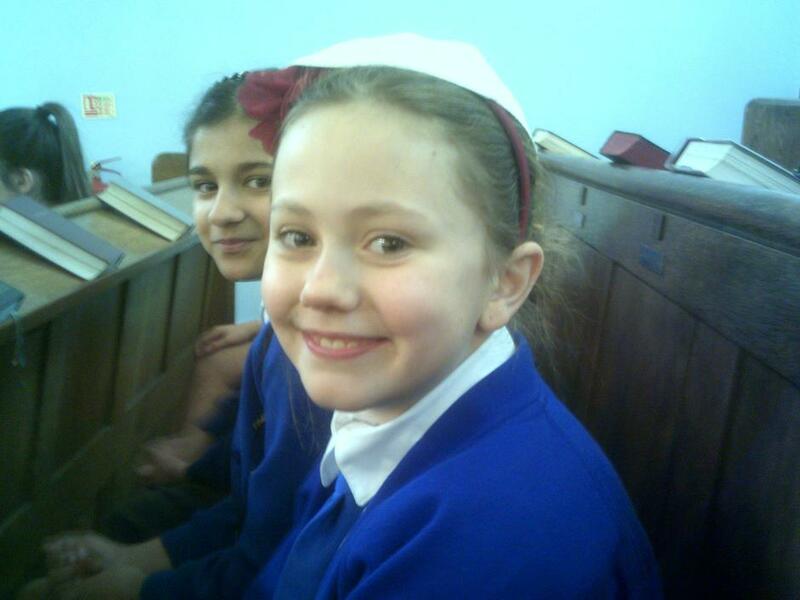 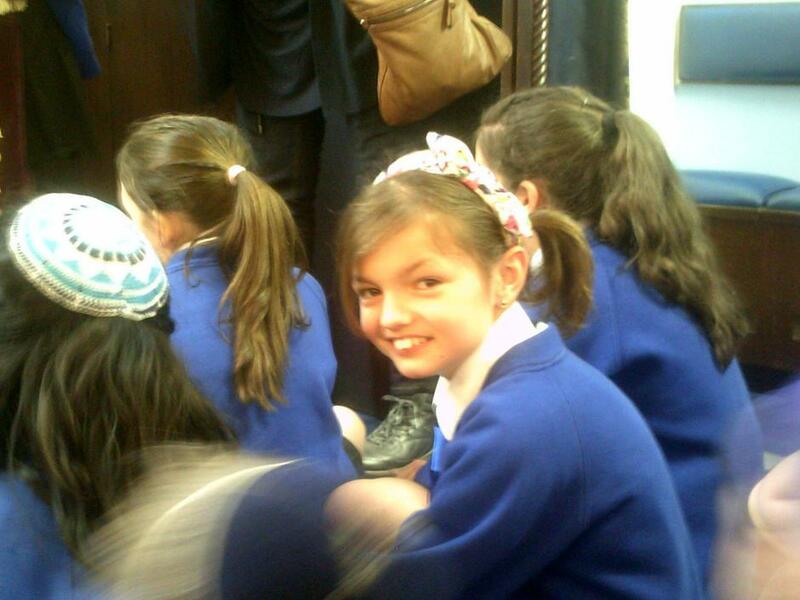 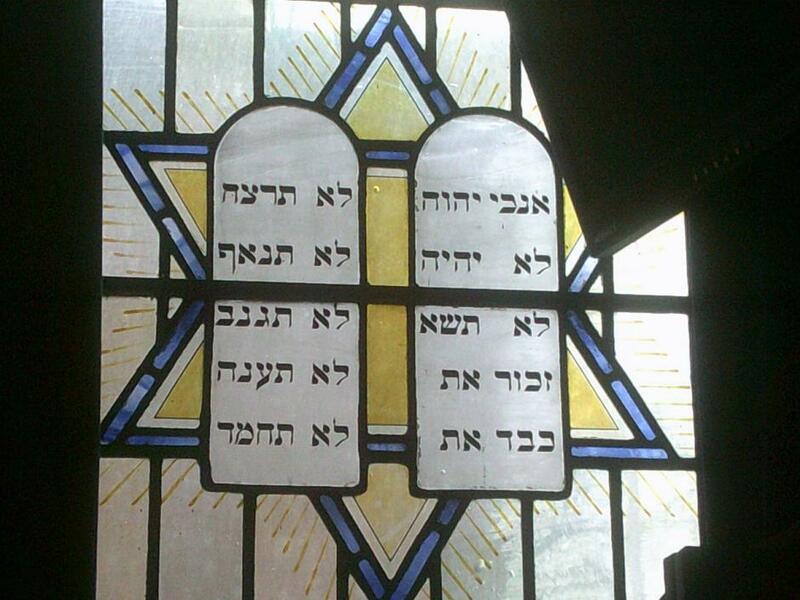 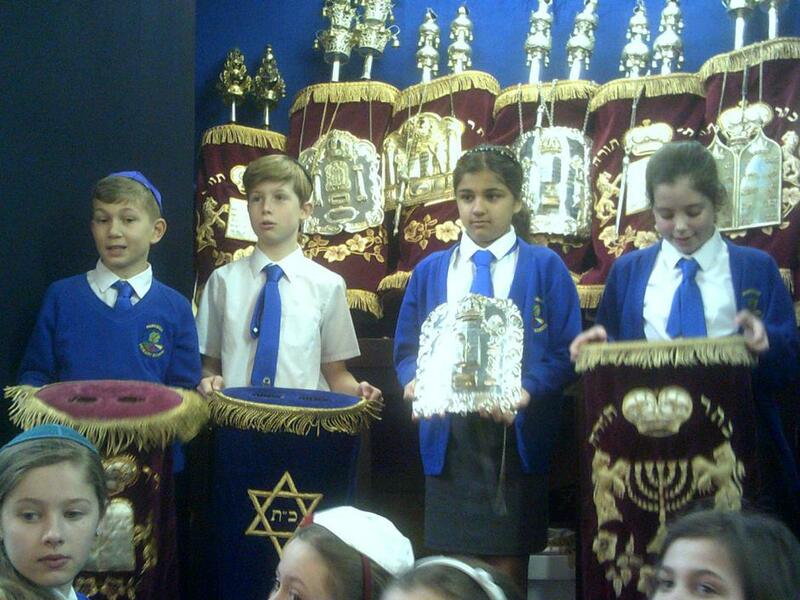 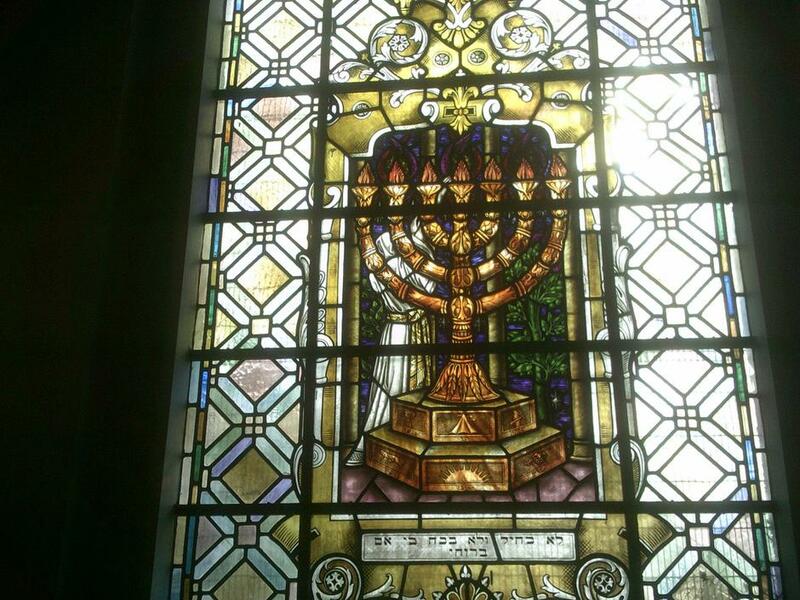 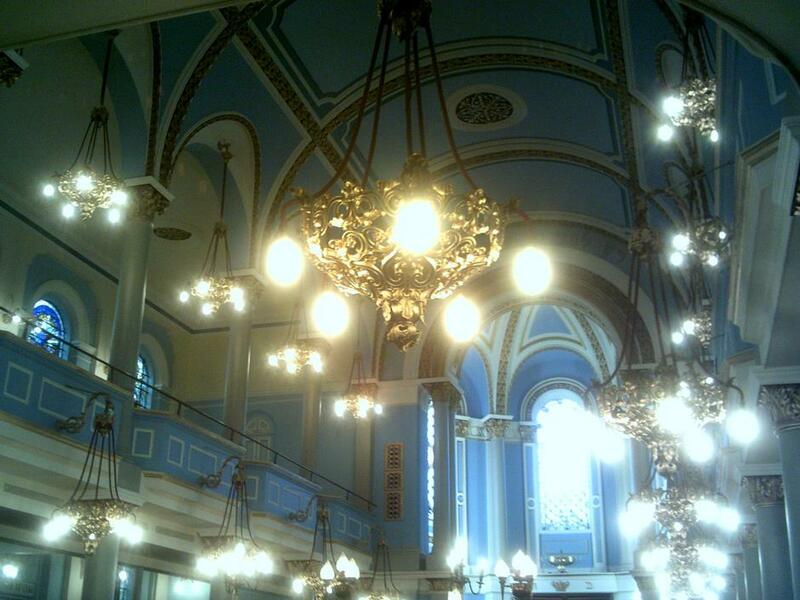 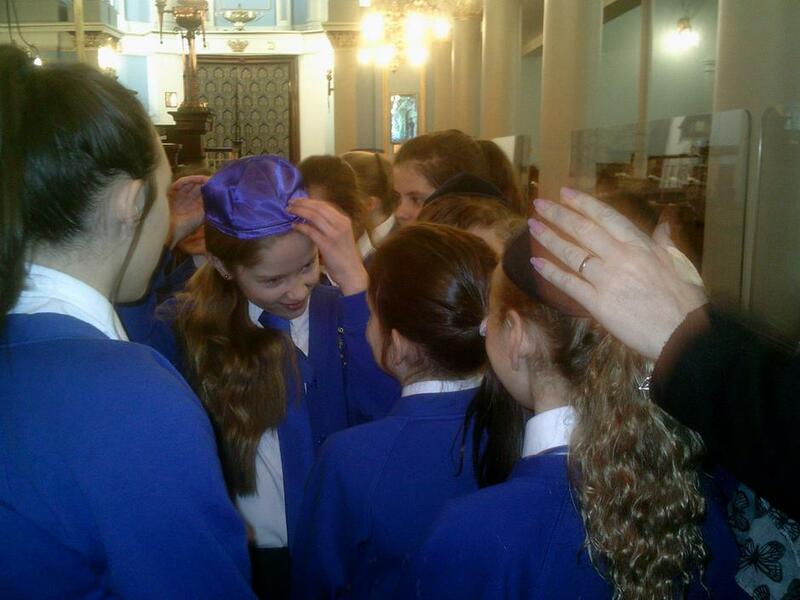 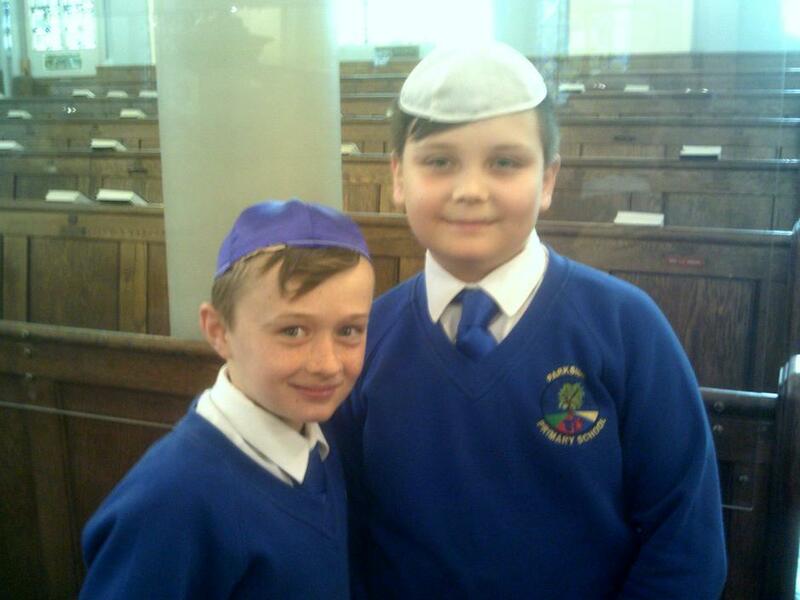 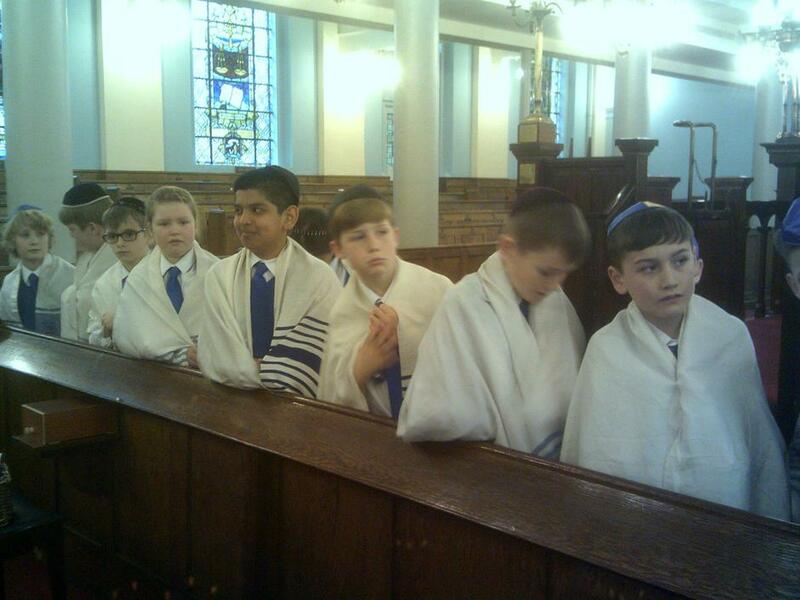 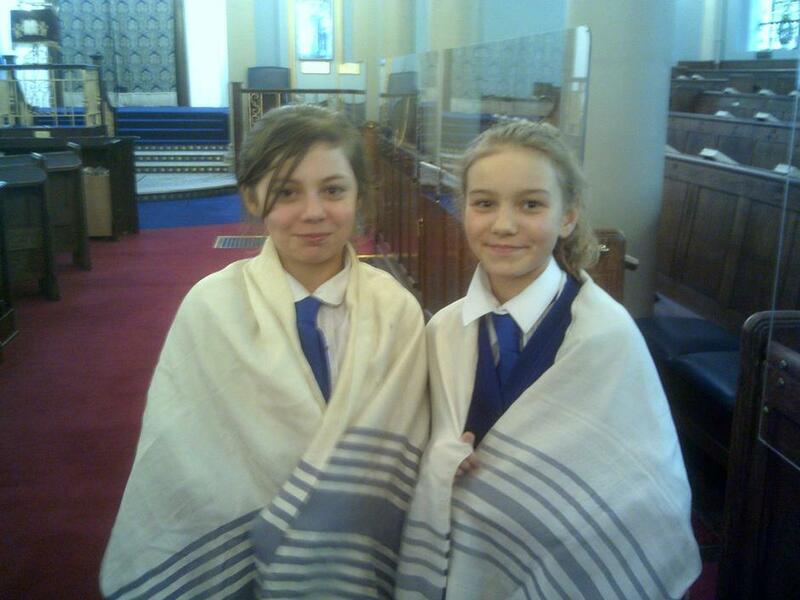 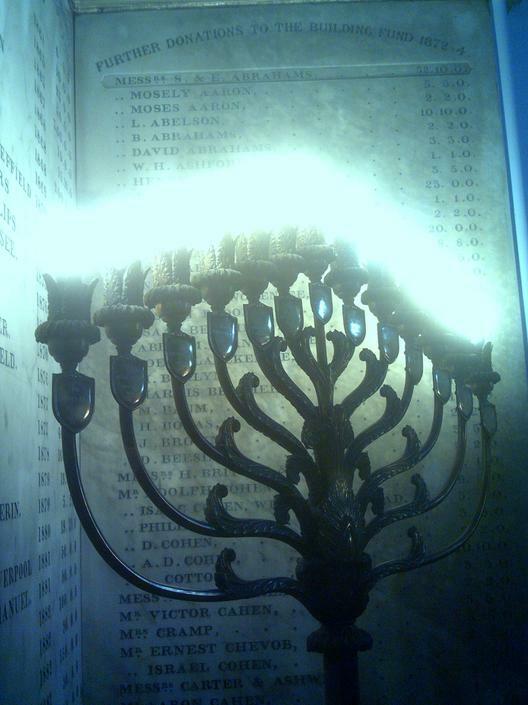 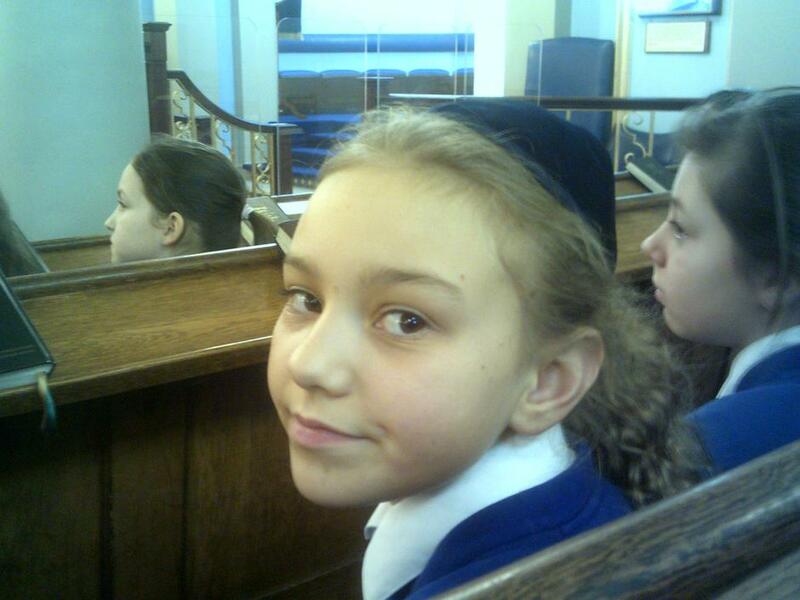 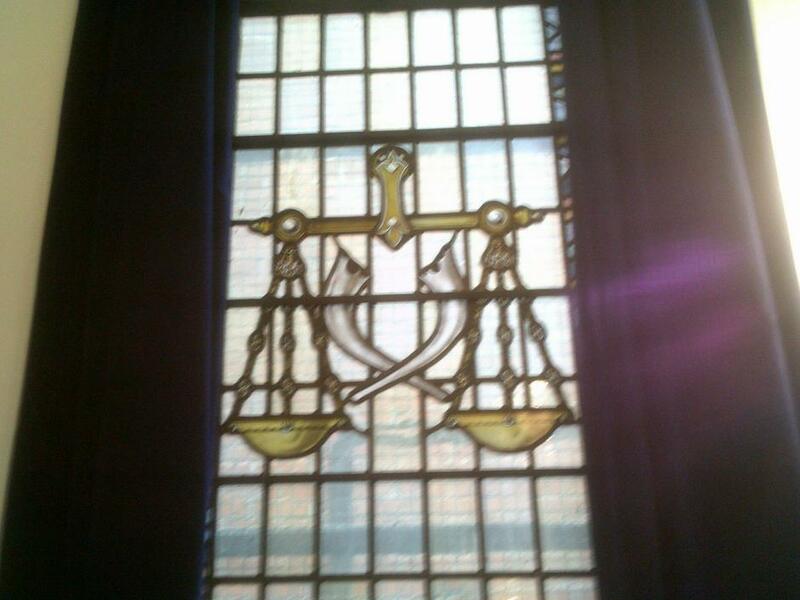 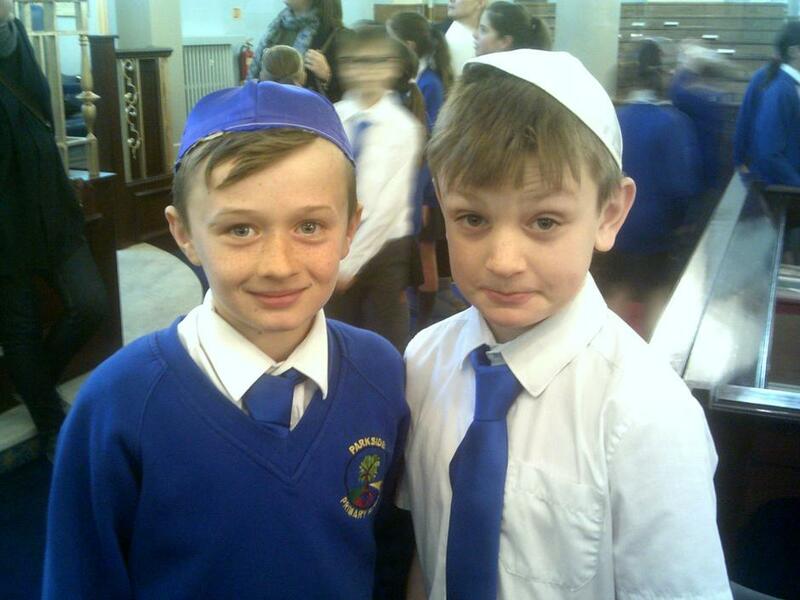 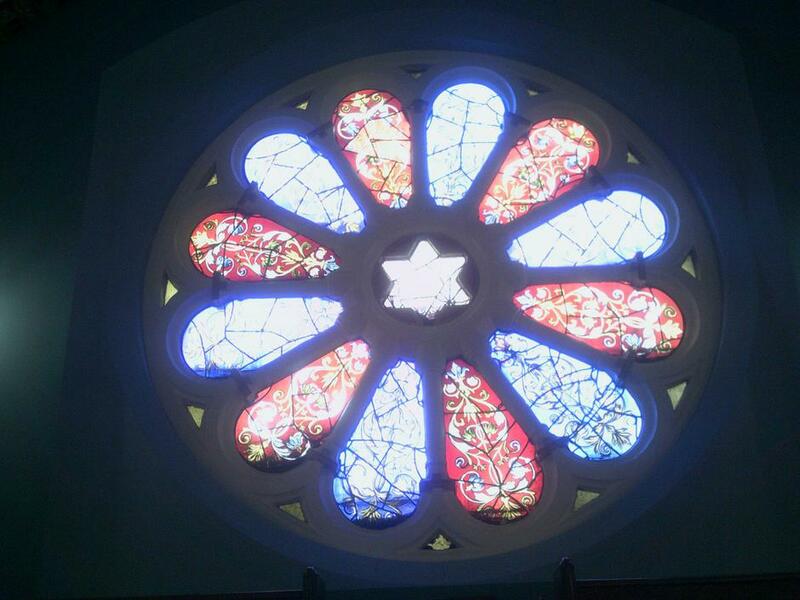 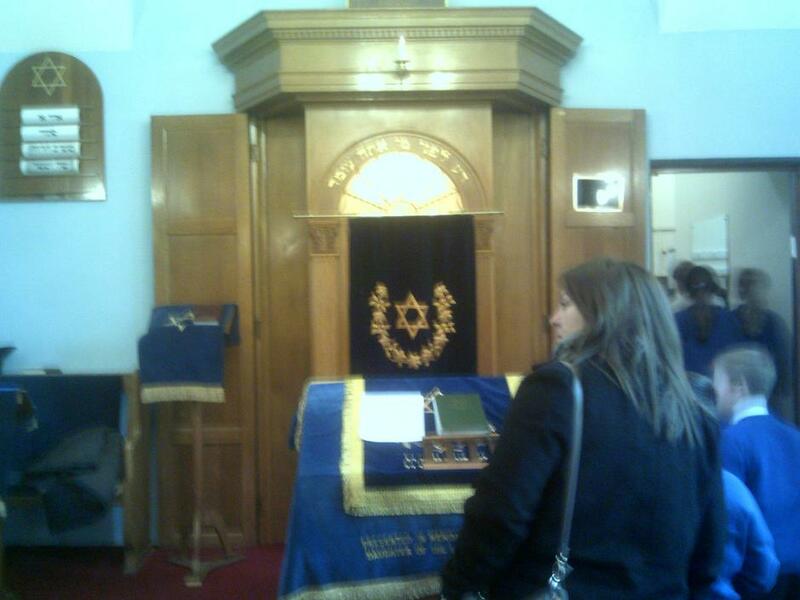 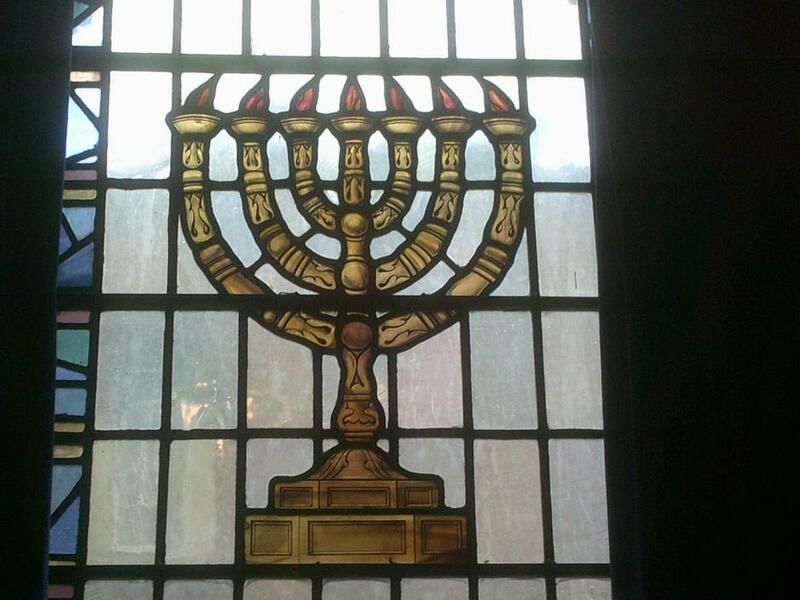 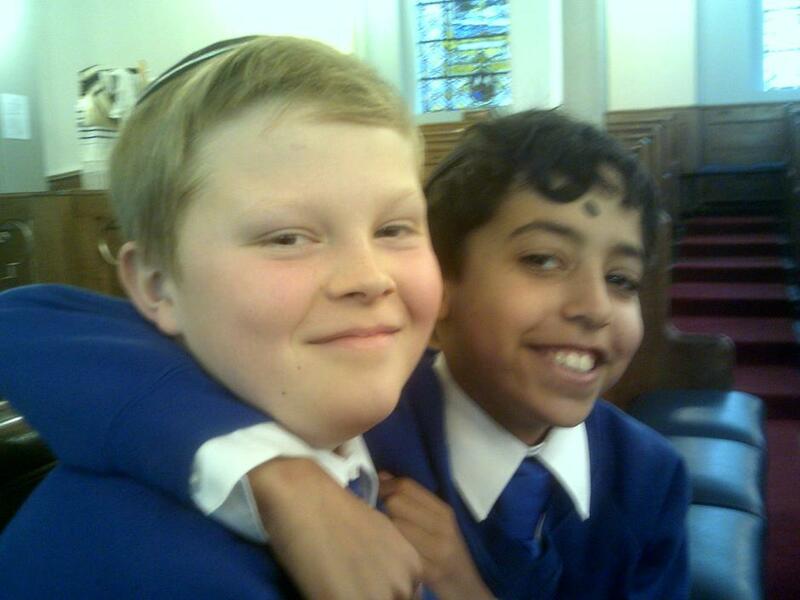 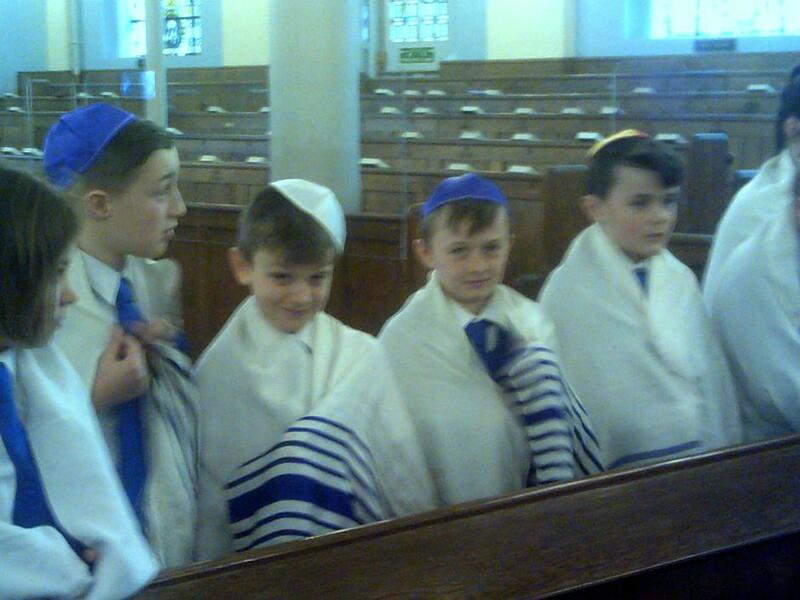 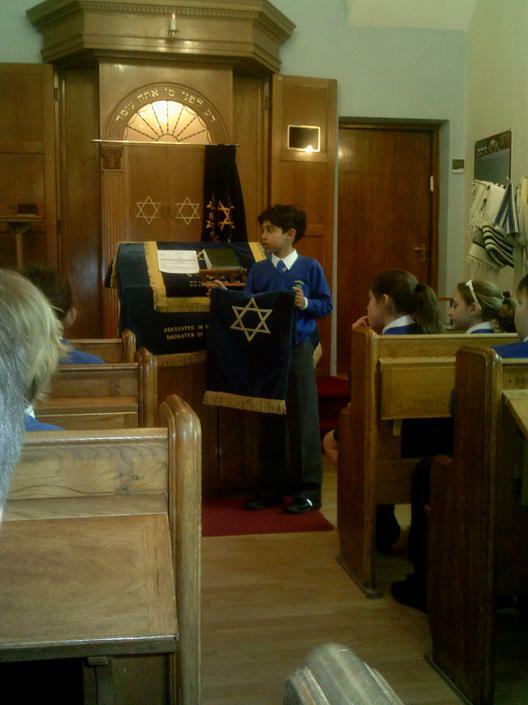 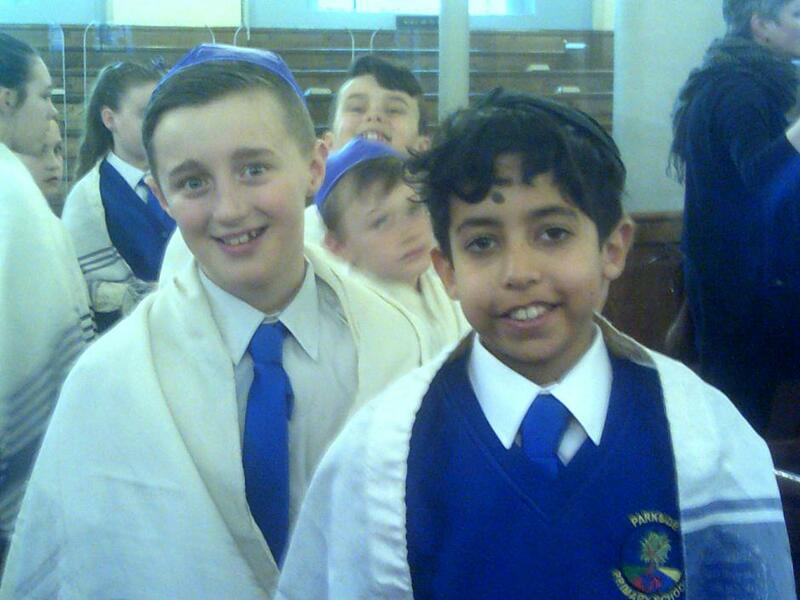 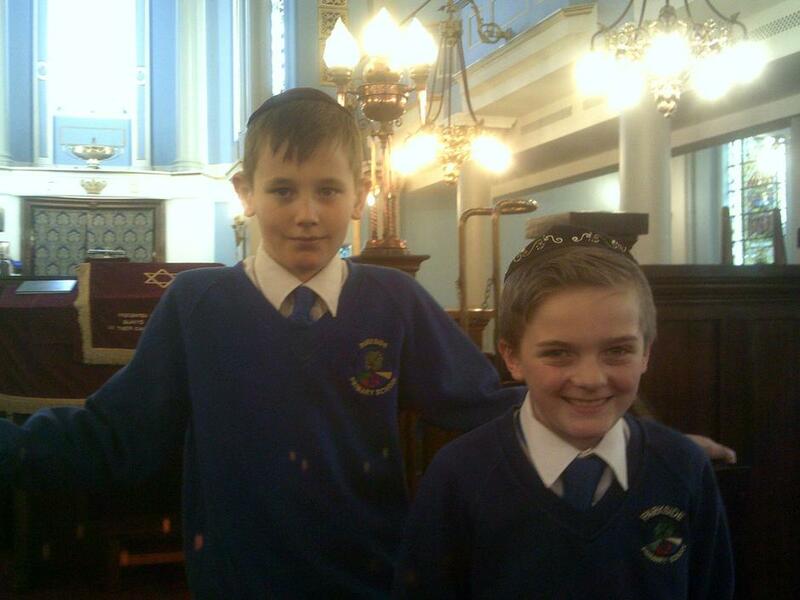 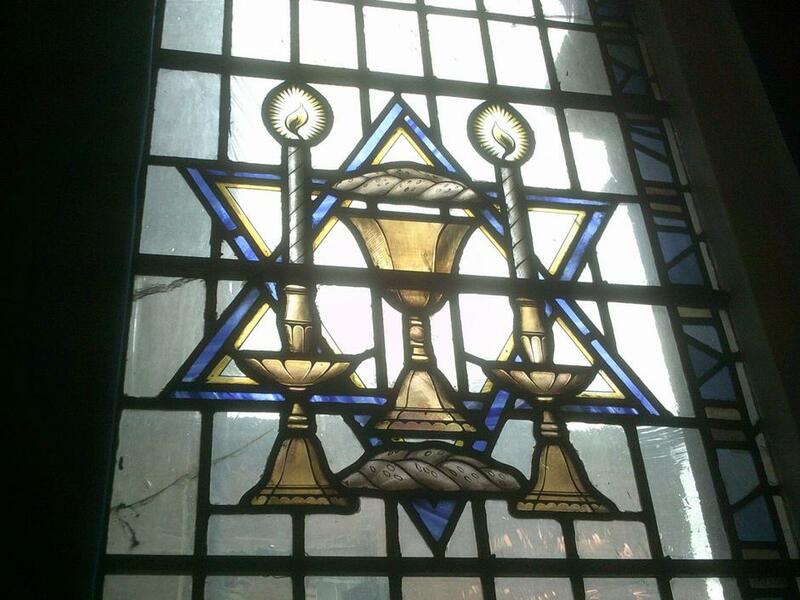 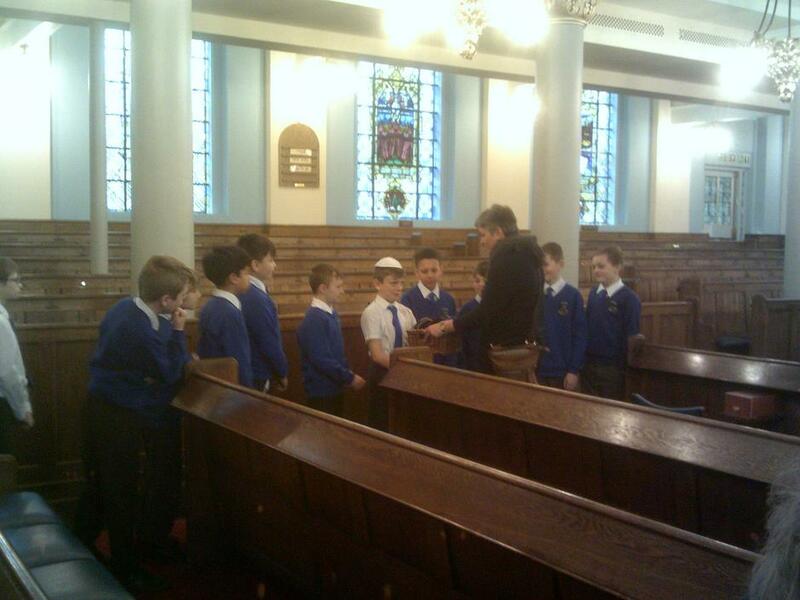 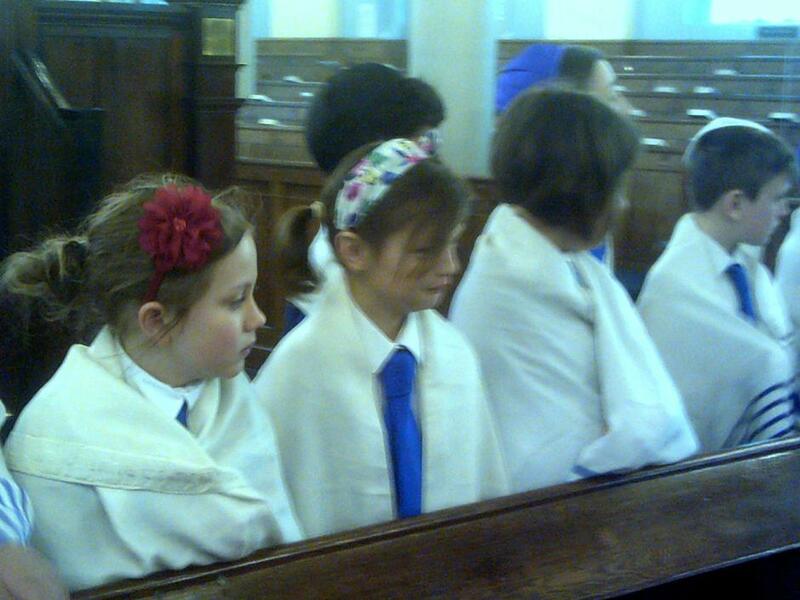 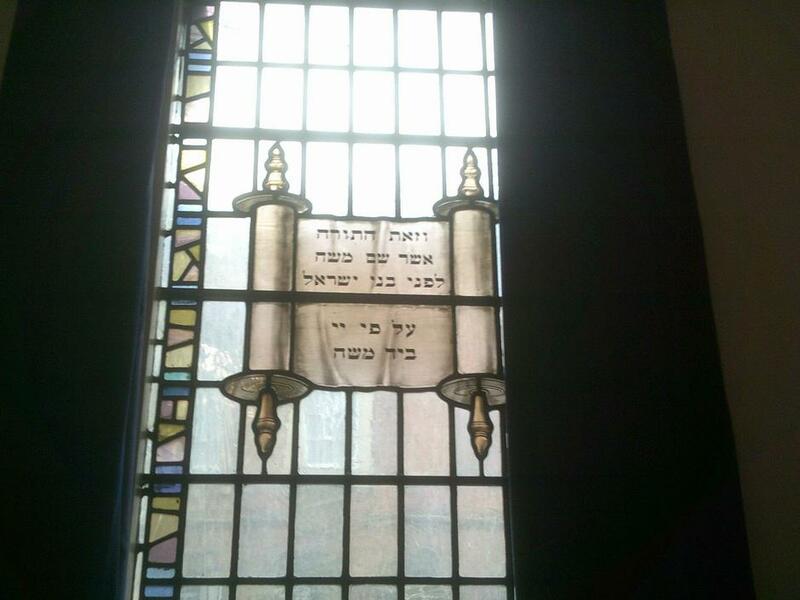 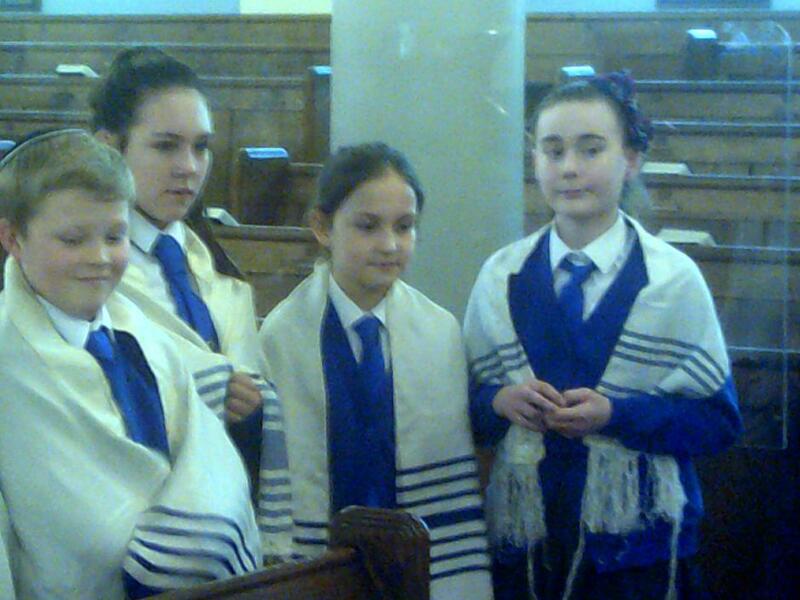 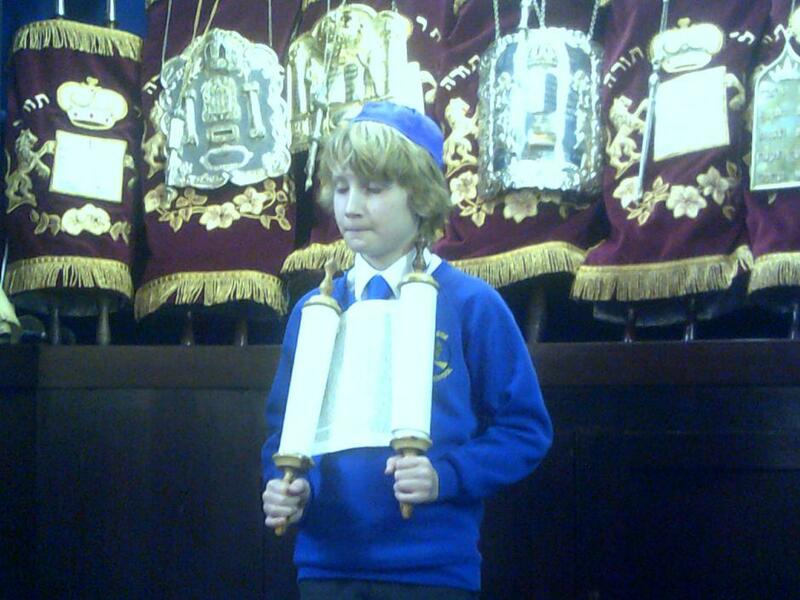 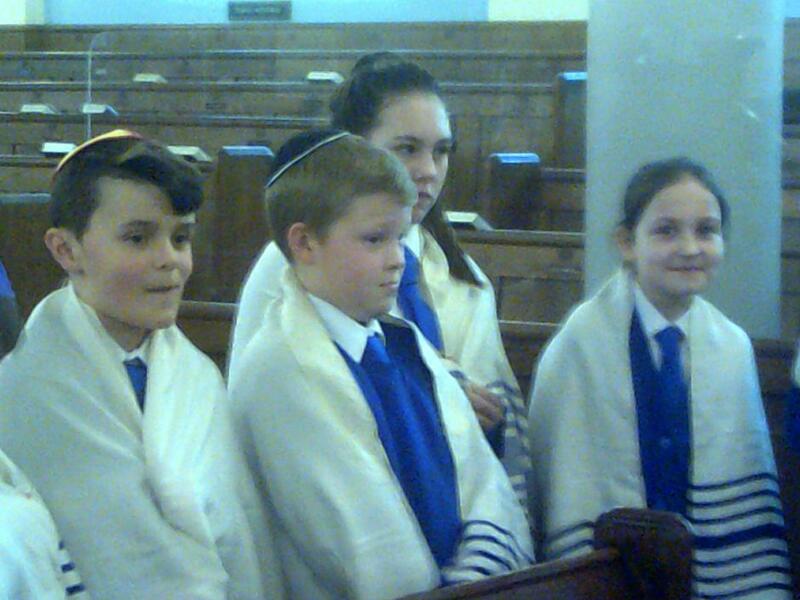 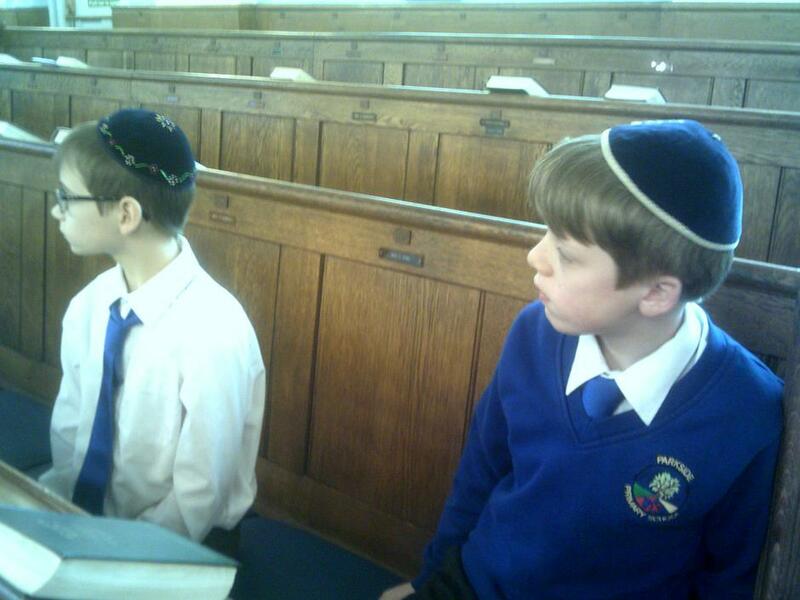 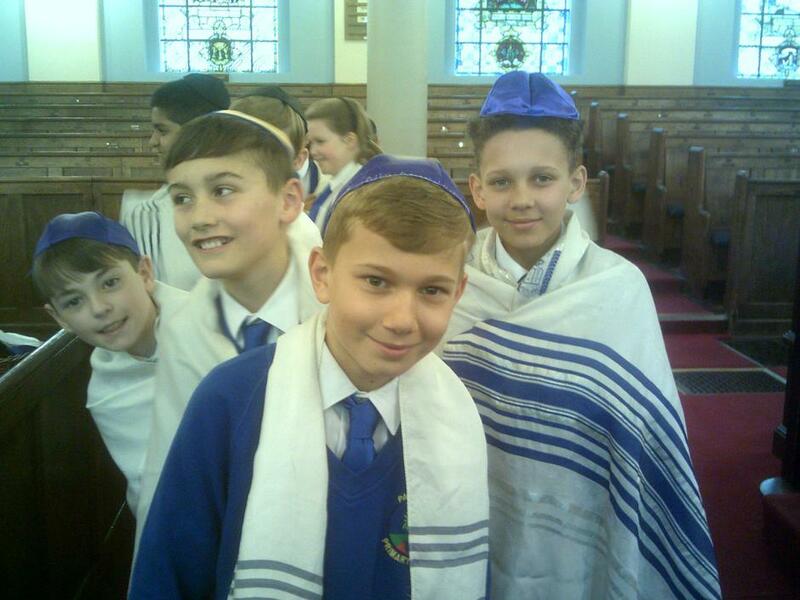 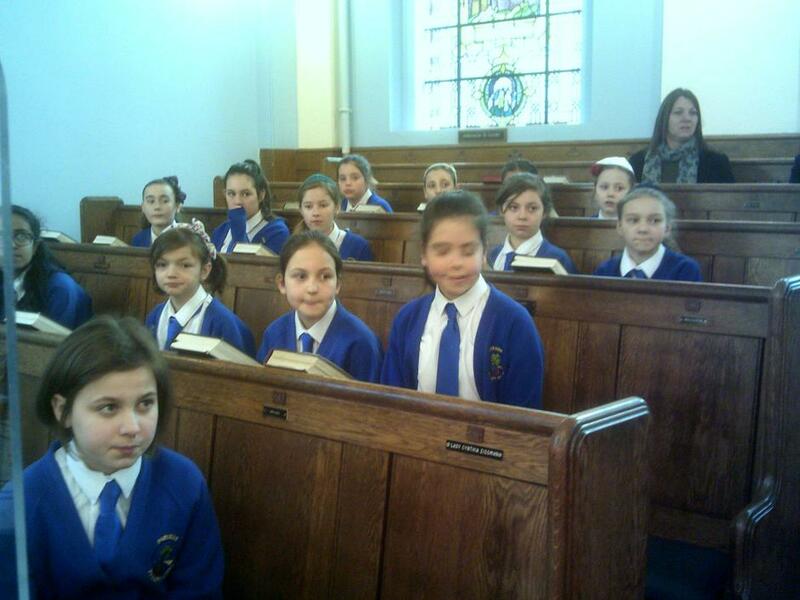 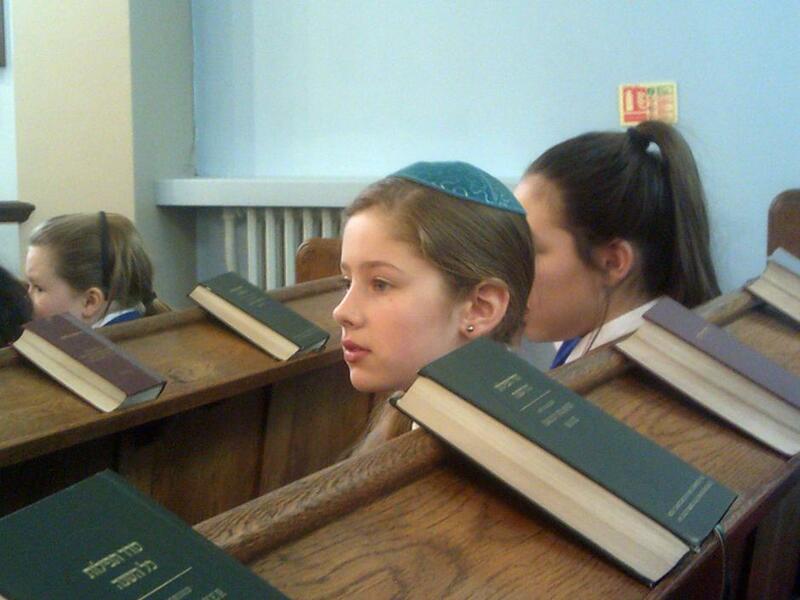 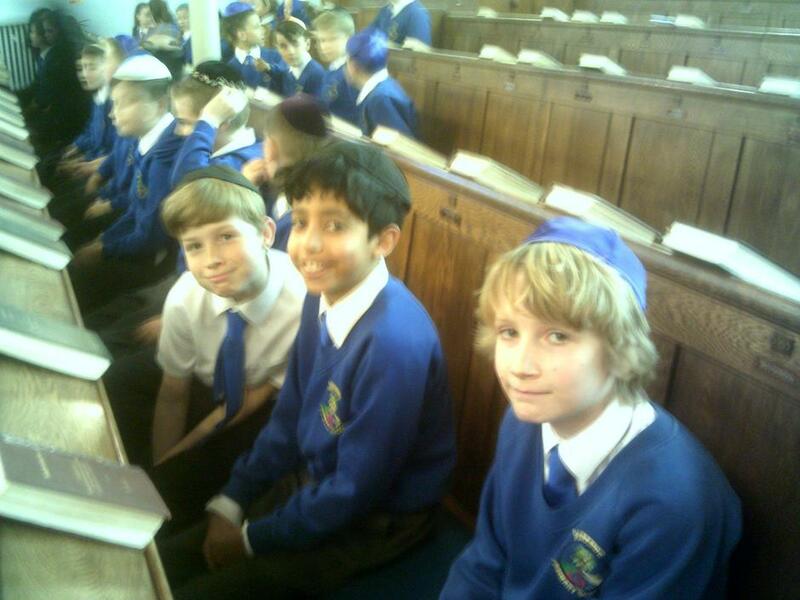 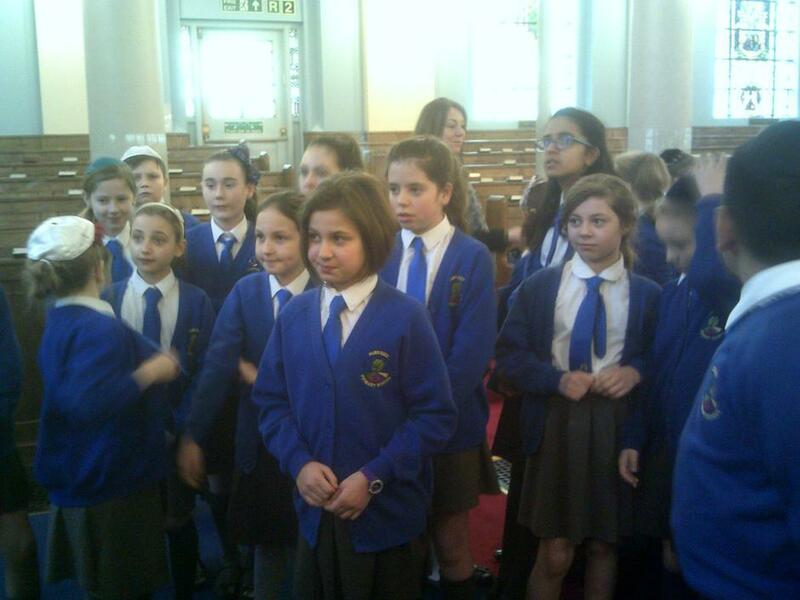 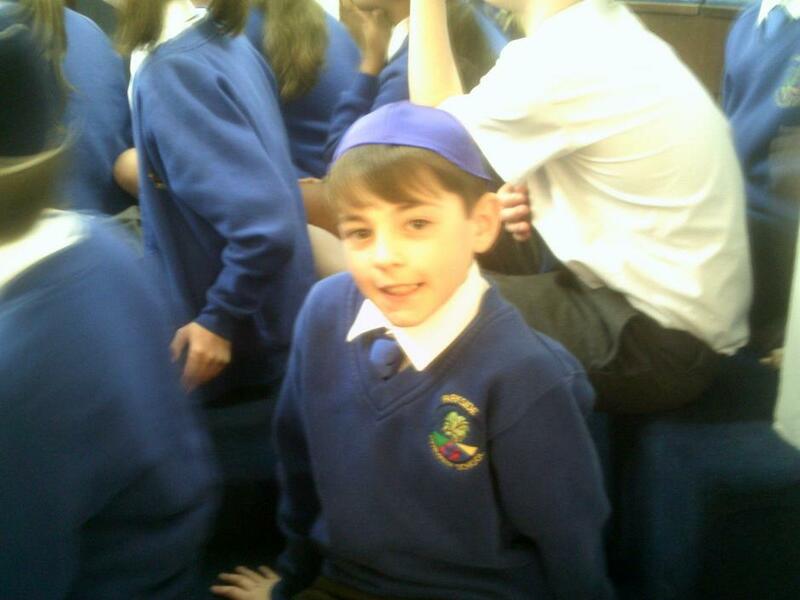 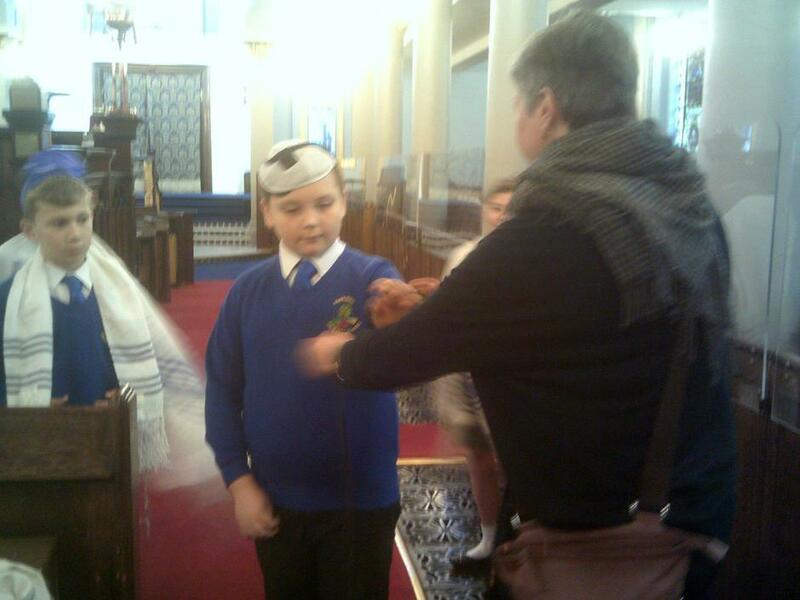 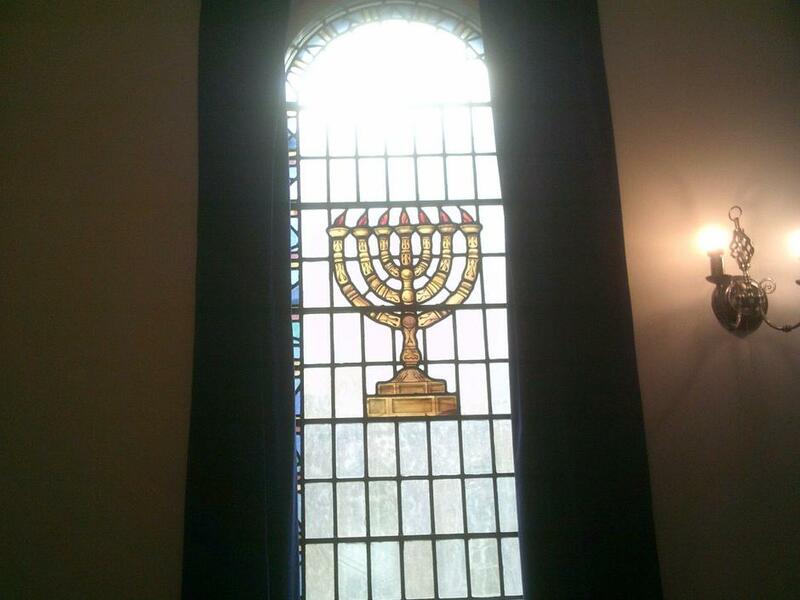 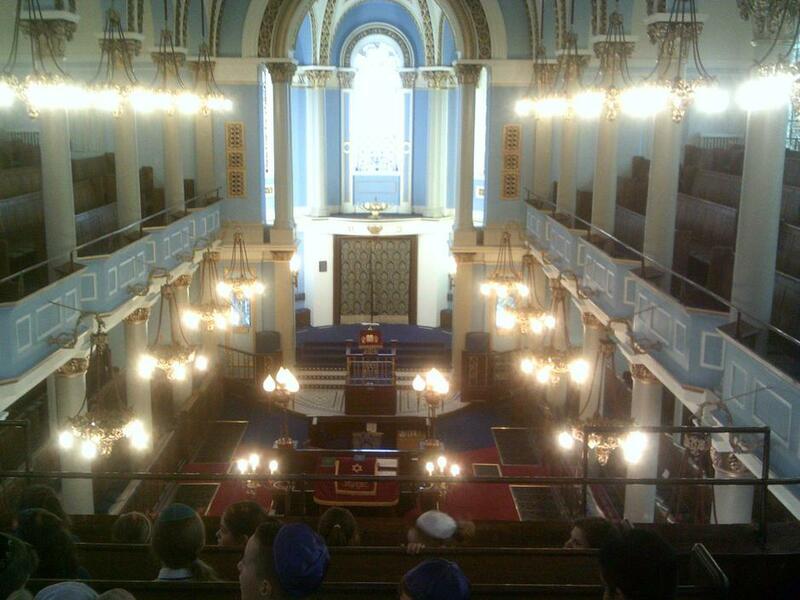 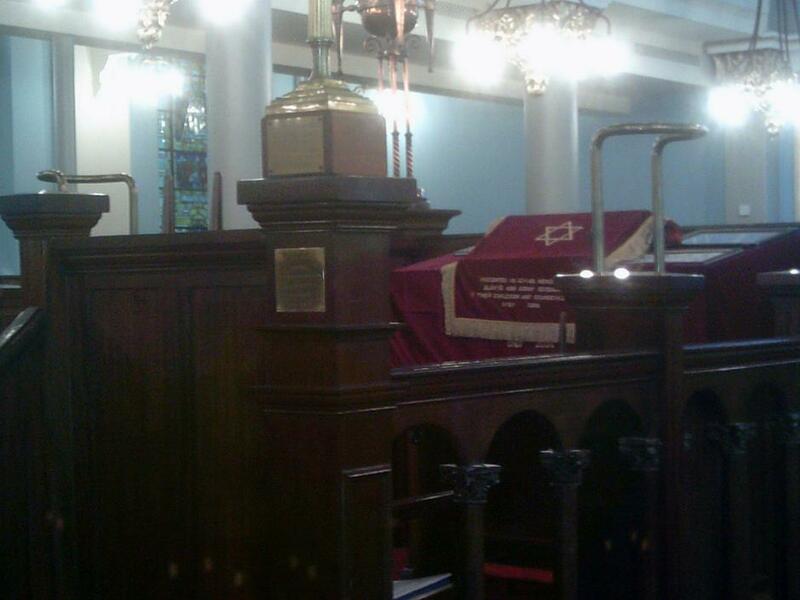 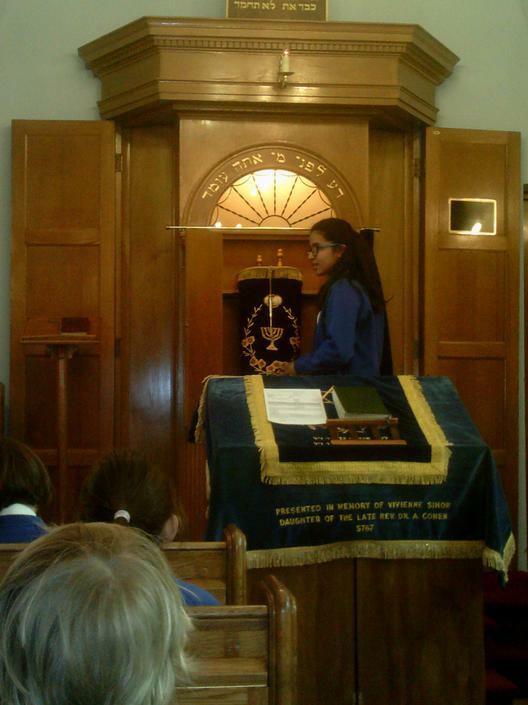 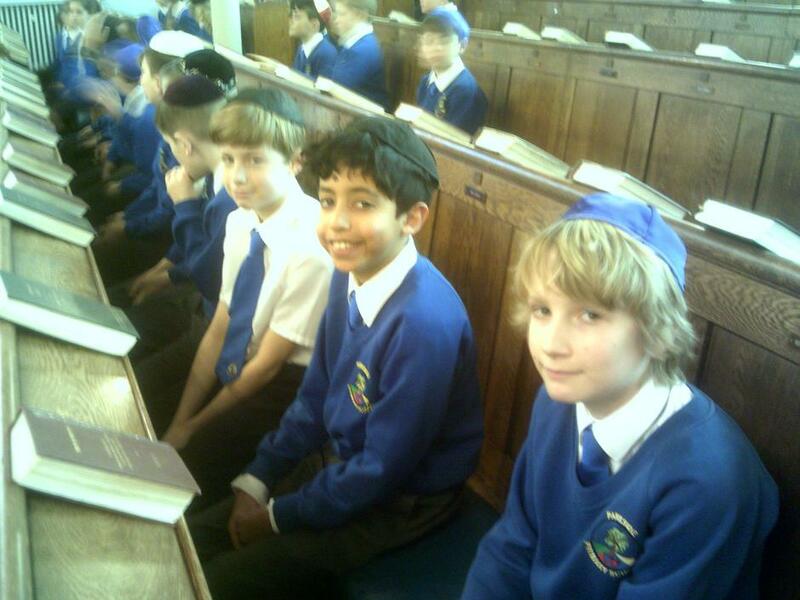 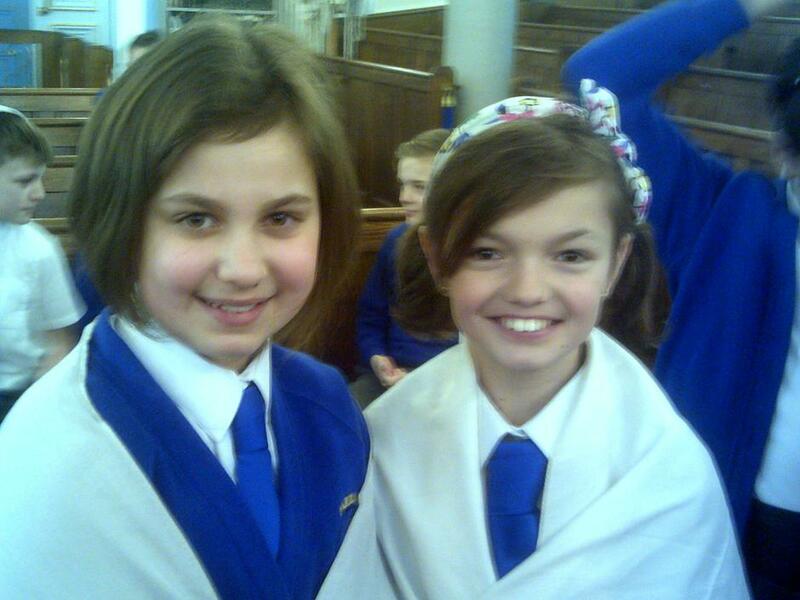 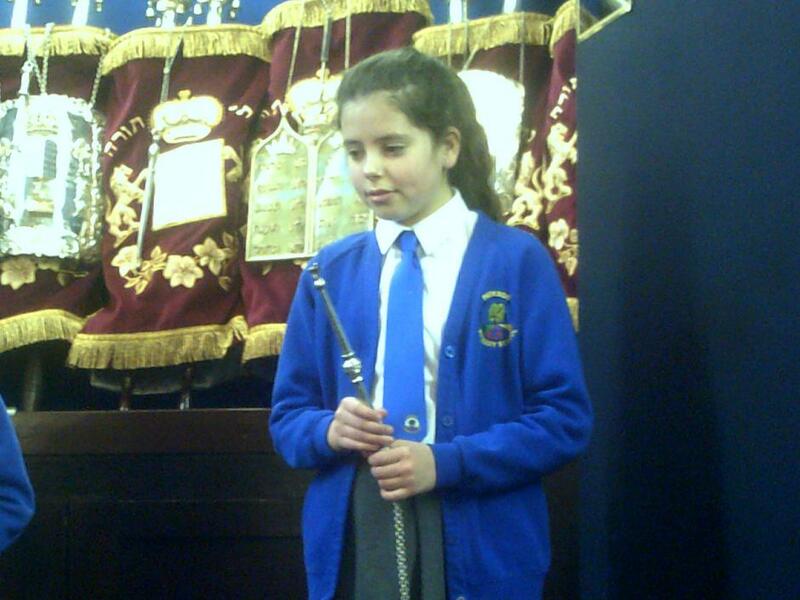 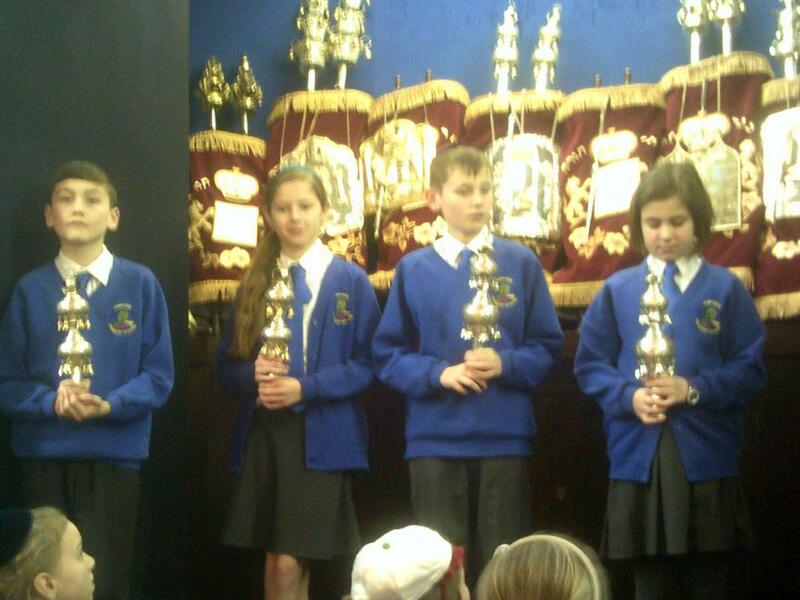 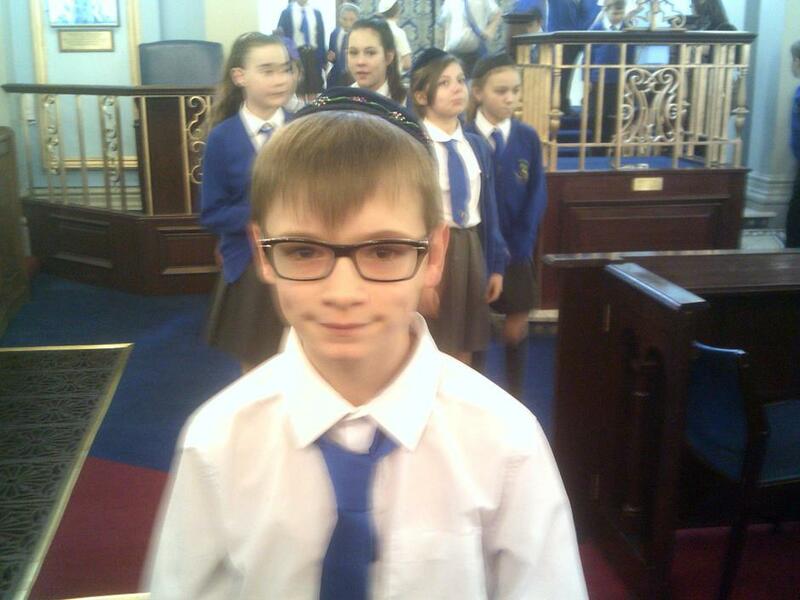 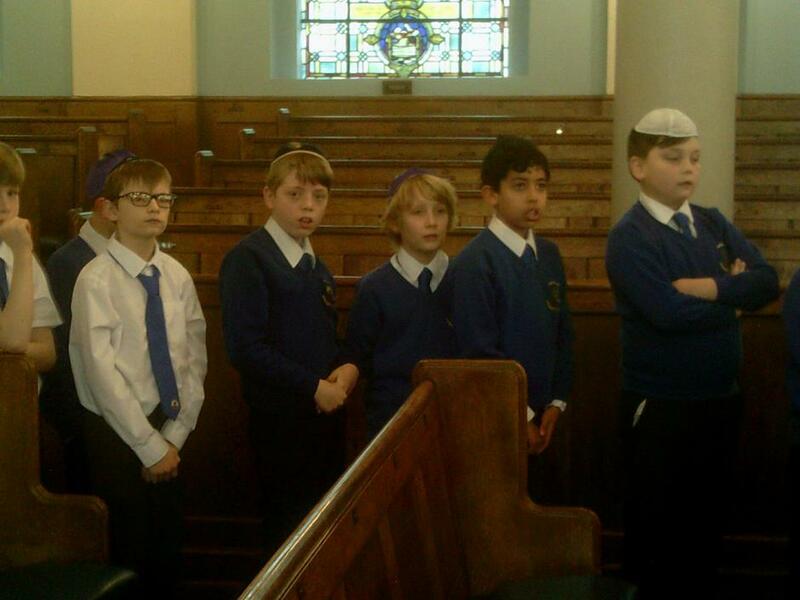 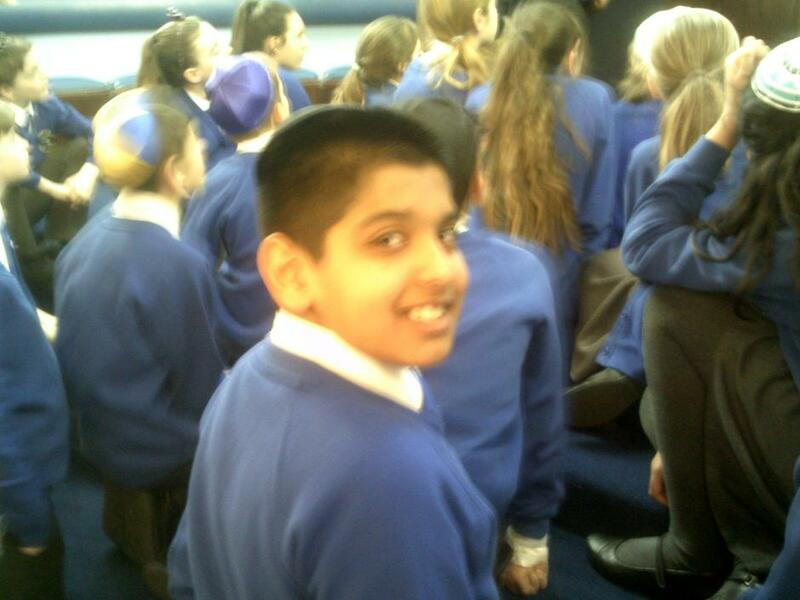 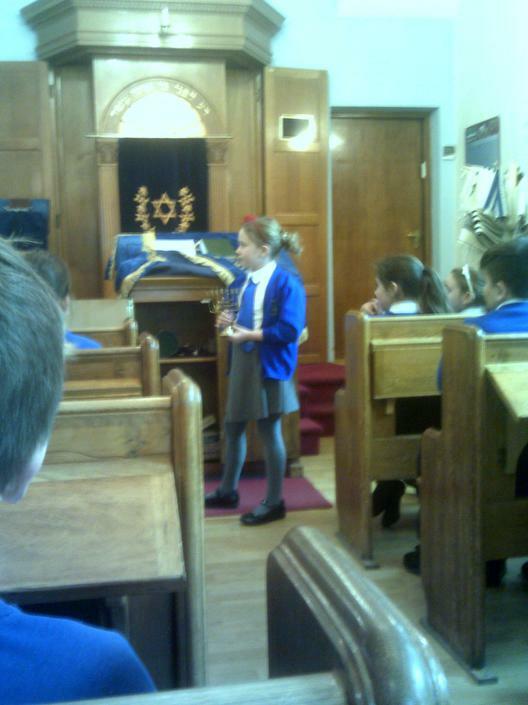 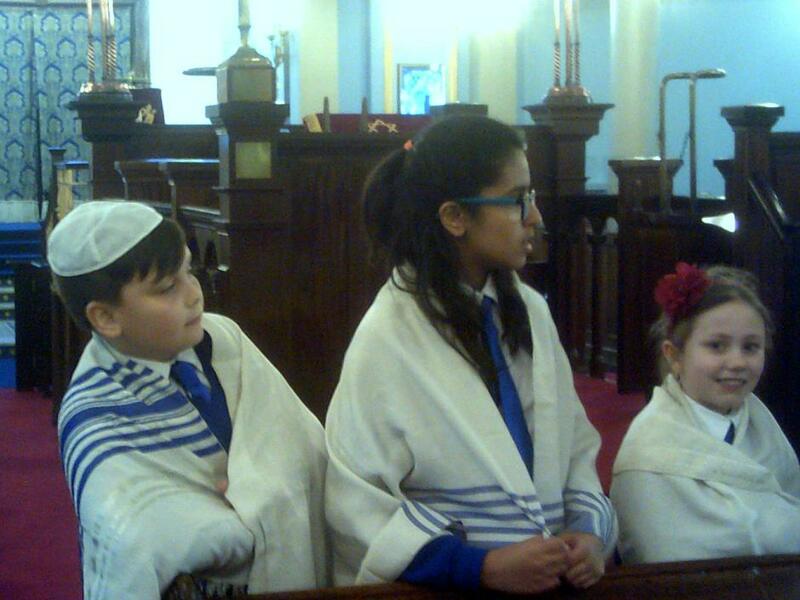 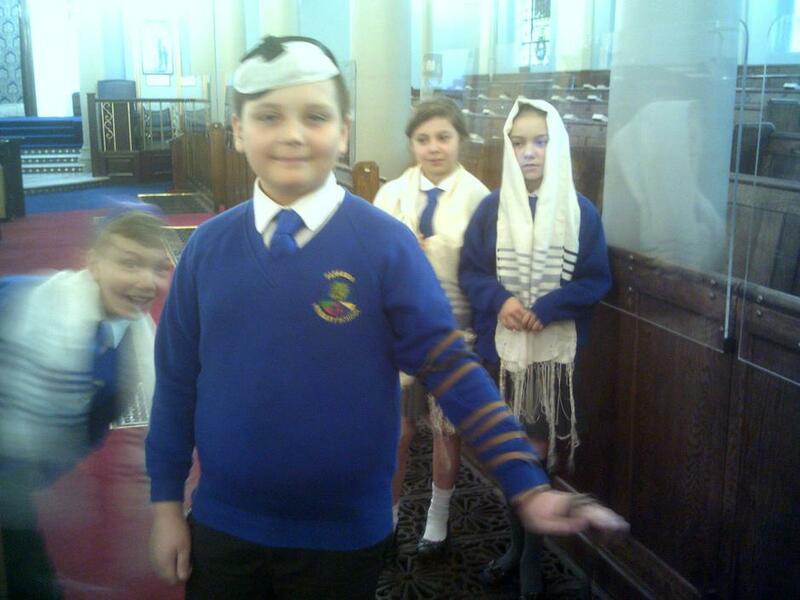 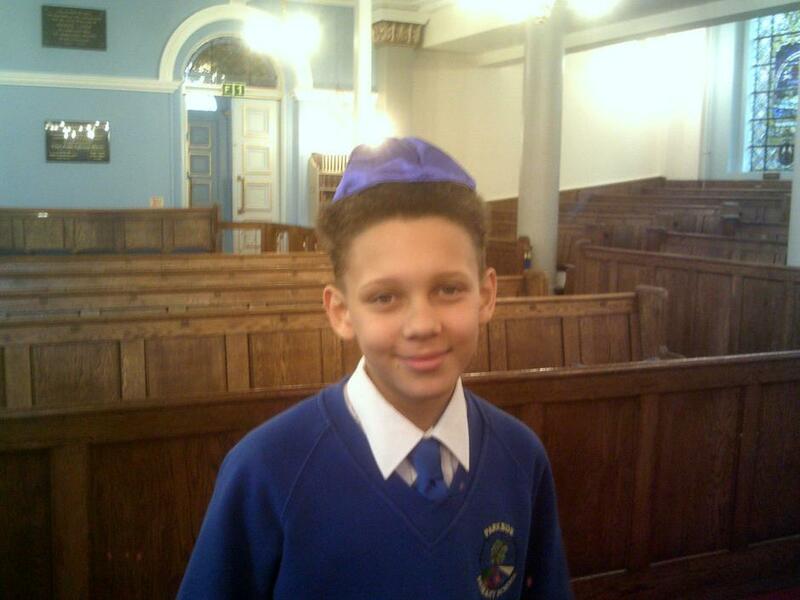 This morning Year Six went to Singers Hill Synagogue in Birmingham. 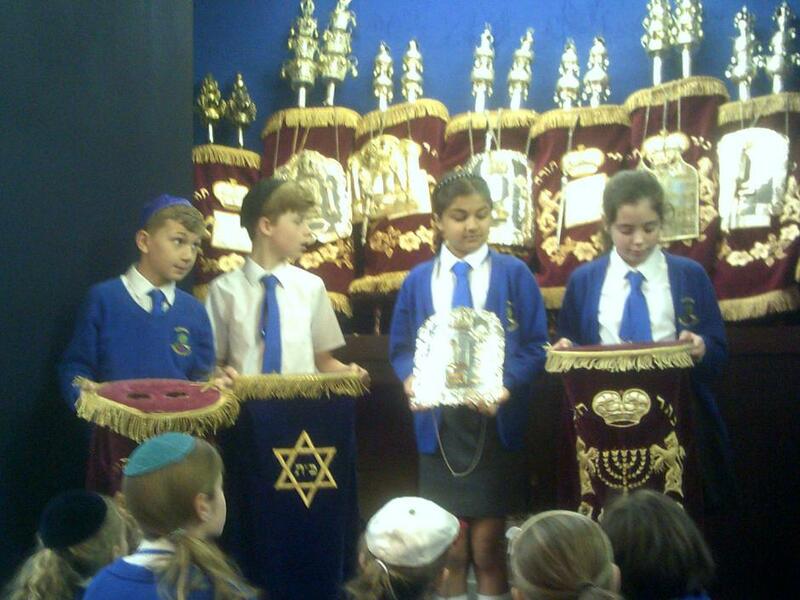 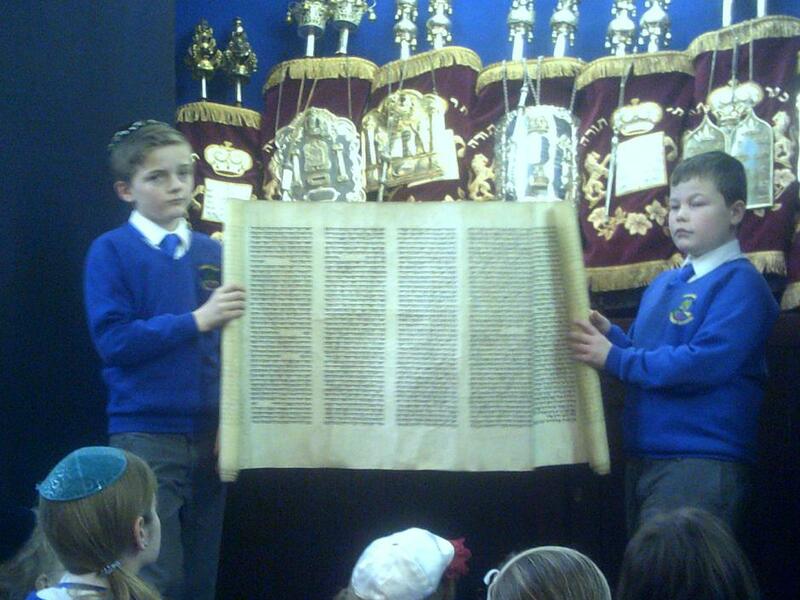 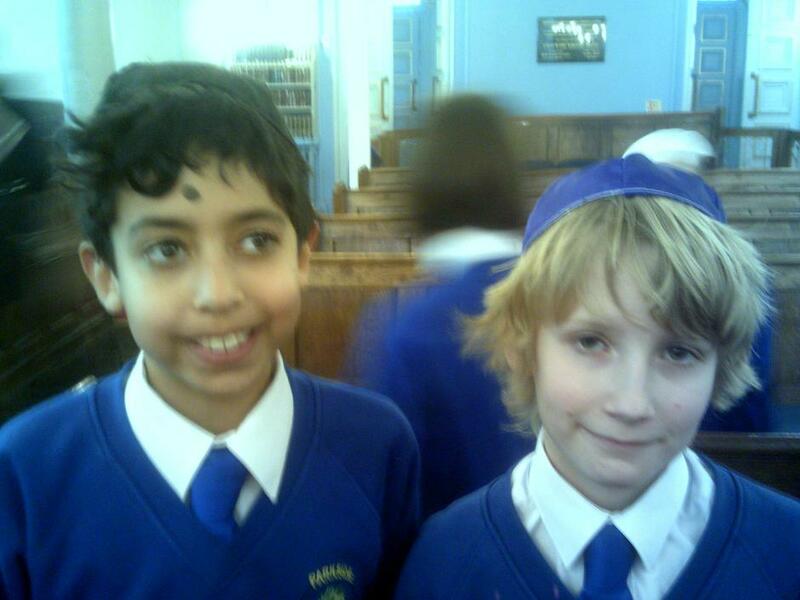 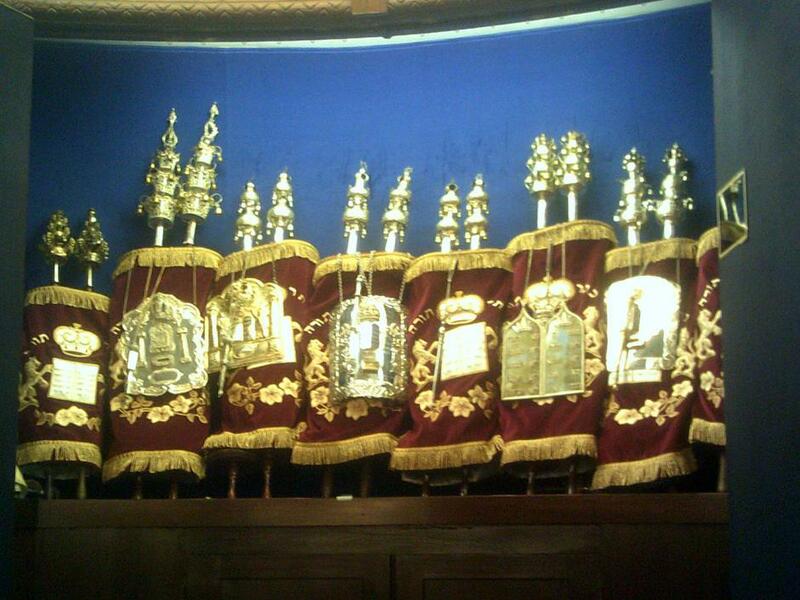 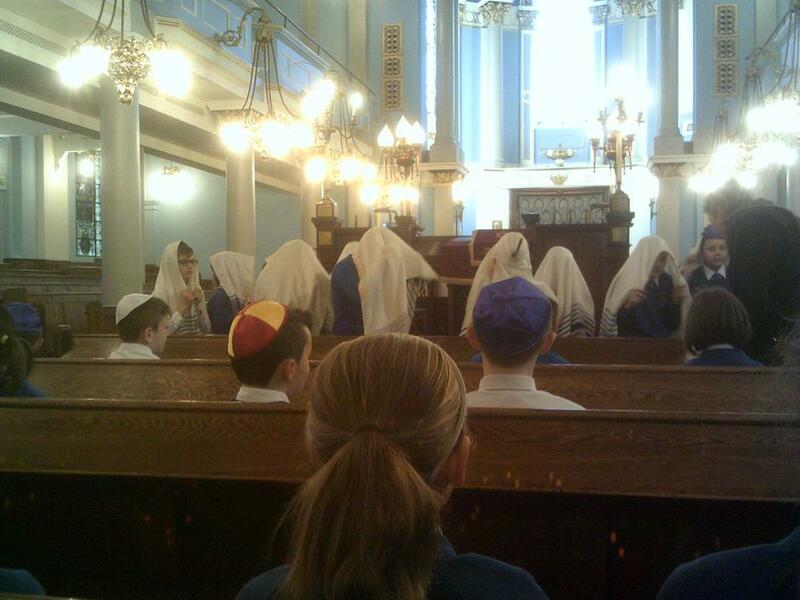 We had a fantastic educational tour which further supported our understanding of the Jewish faith! 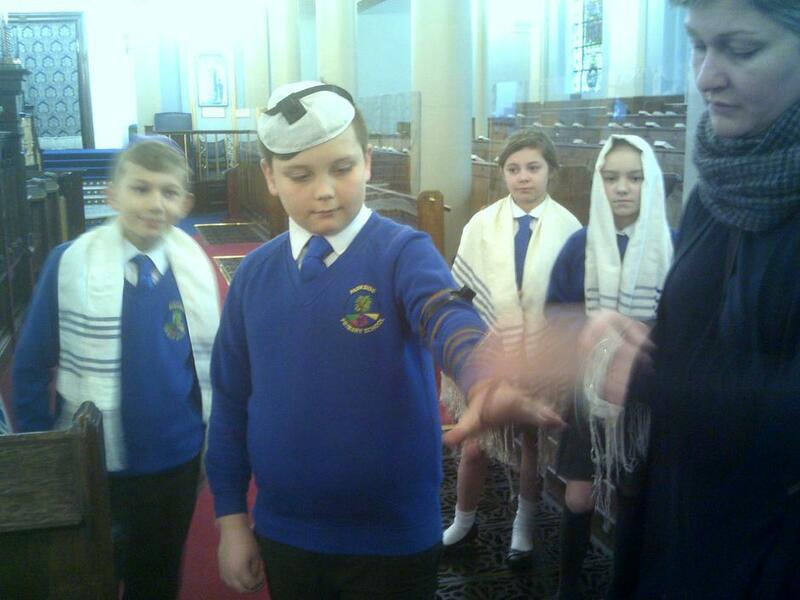 The children were impeccably well behaved, showing the utmost respect at all times! 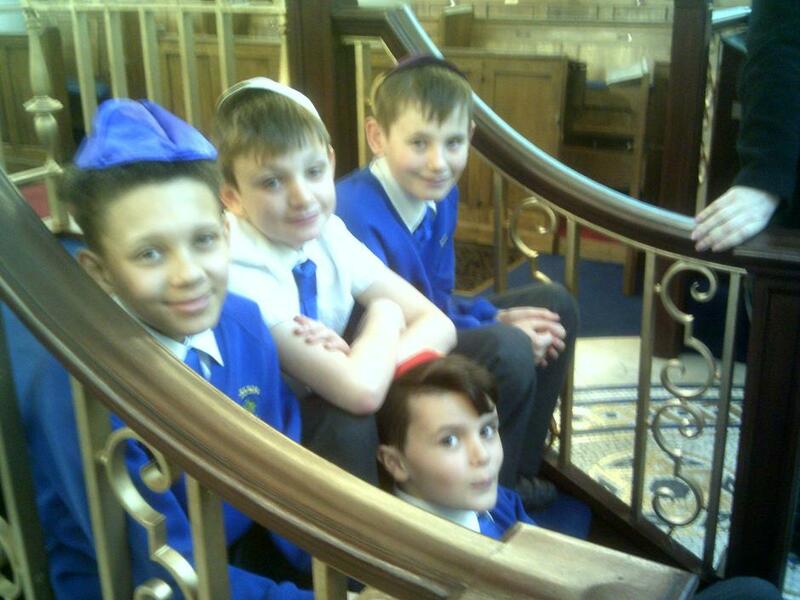 They really enjoyed looking around this truly amazing building! 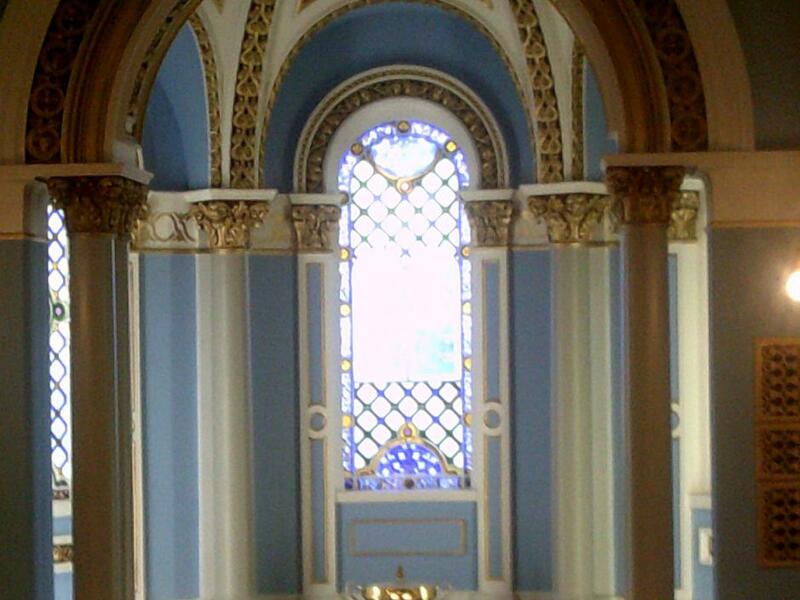 Below are some of the photos I took! 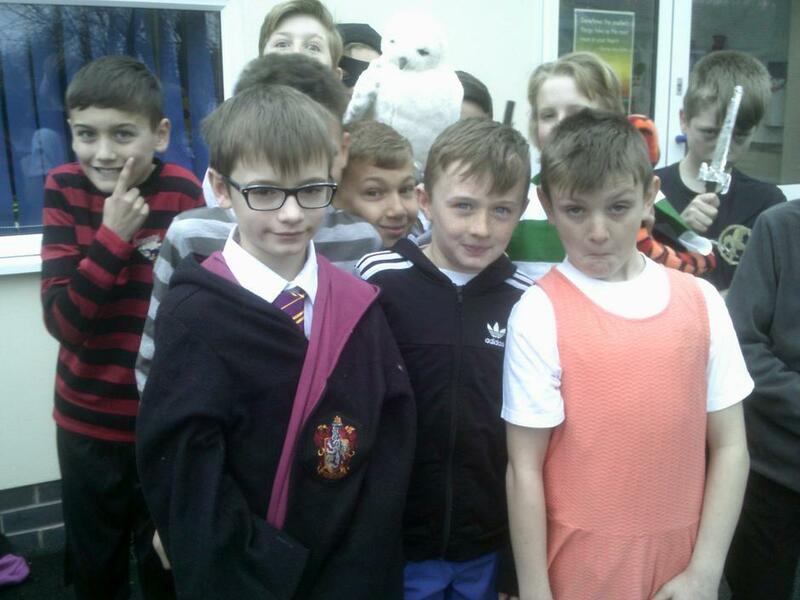 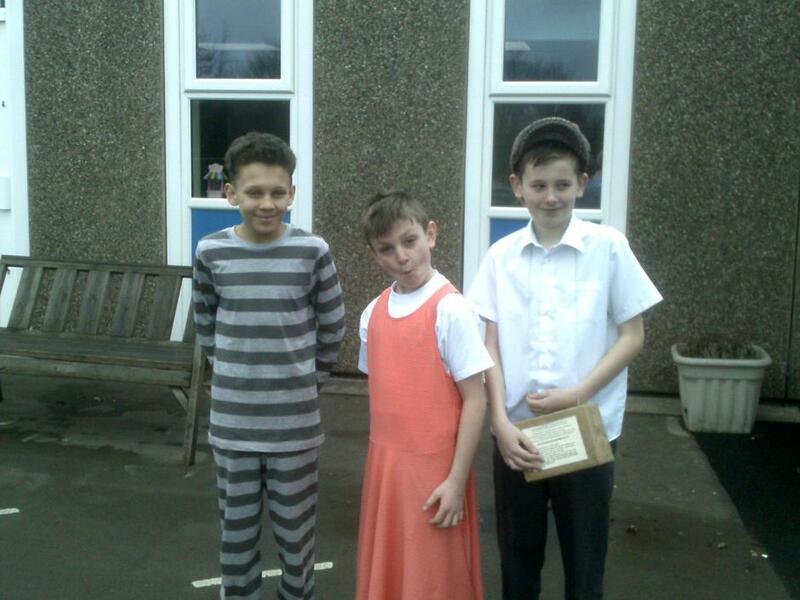 Even though we remained very much focussed on our Year Six curriculum, the children entered in to the spirit of World Book Day with great enthusiasm! 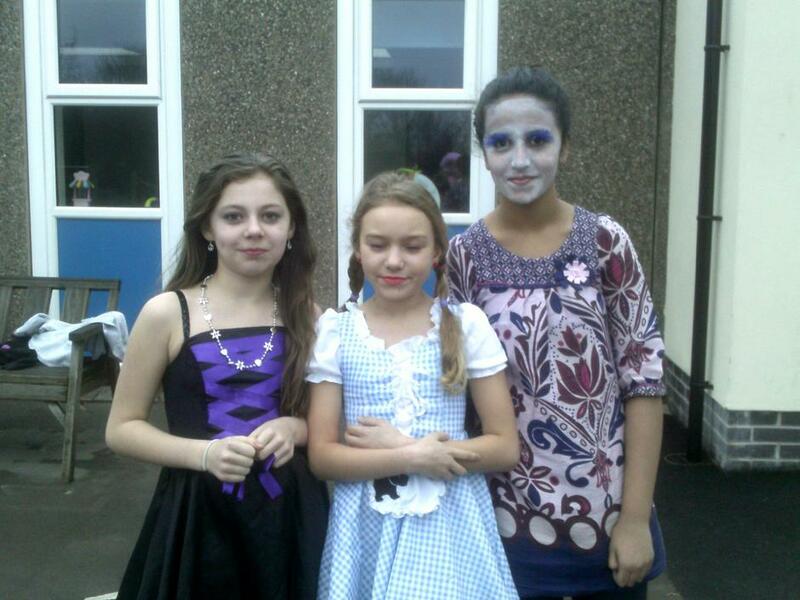 Have a look at their fabulous costumes! 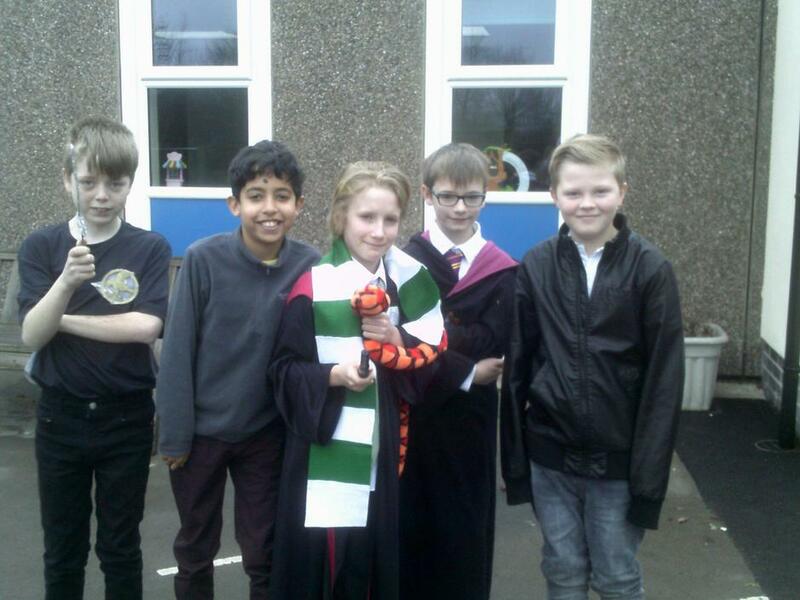 Just a quick reminder that next Monday is the second of our Parent Projects. 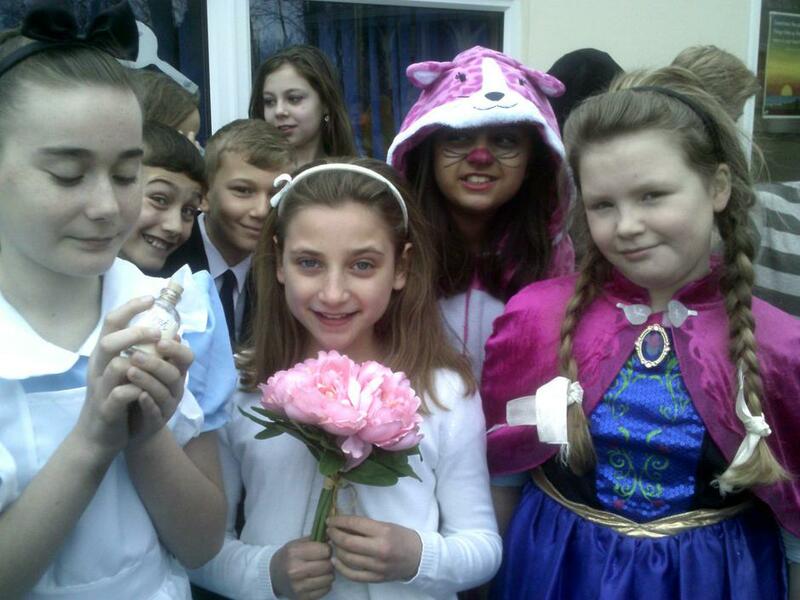 The children will be decorating their 'Romeo and Juliet' themed masks! 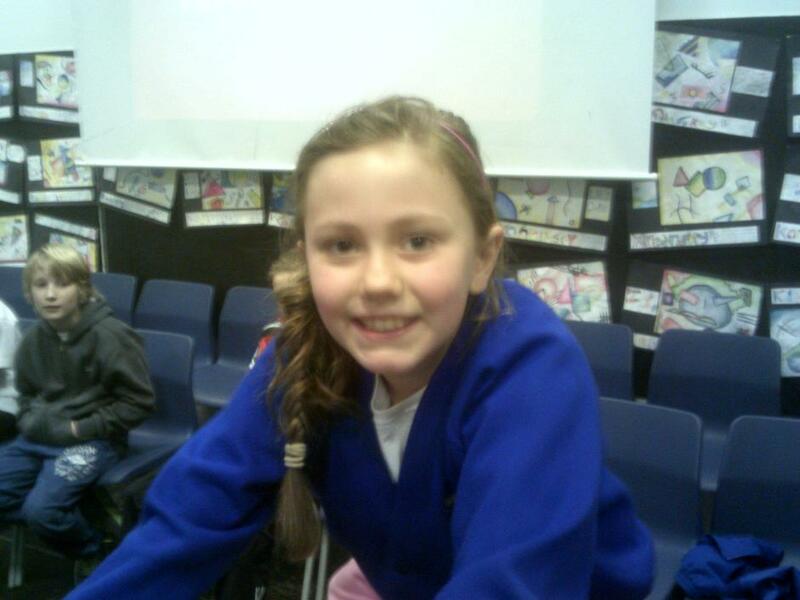 I look forward to seeing you then! 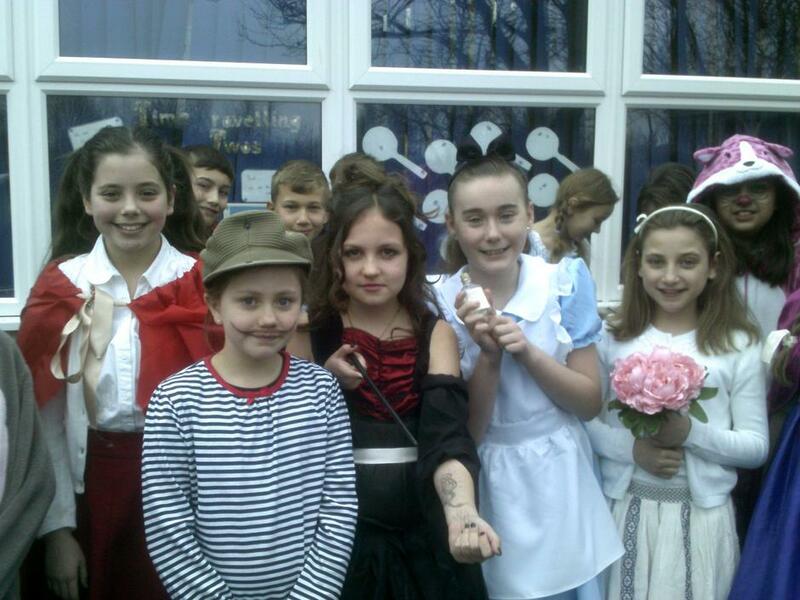 I would like to say a massive well done to all of Year Six for their contribution to Parkside's Grand Opening today! 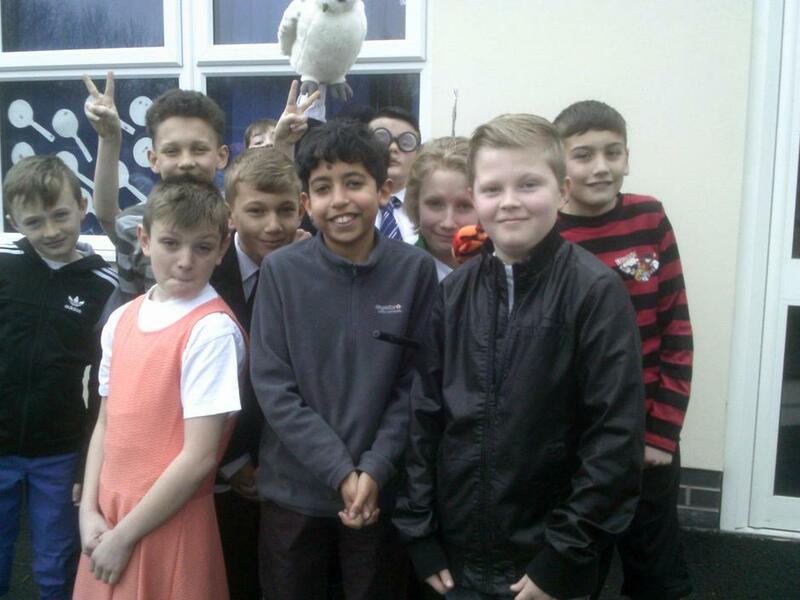 They were wonderful ambassadors for the school and have had tremendous feedback from many of our visitors. 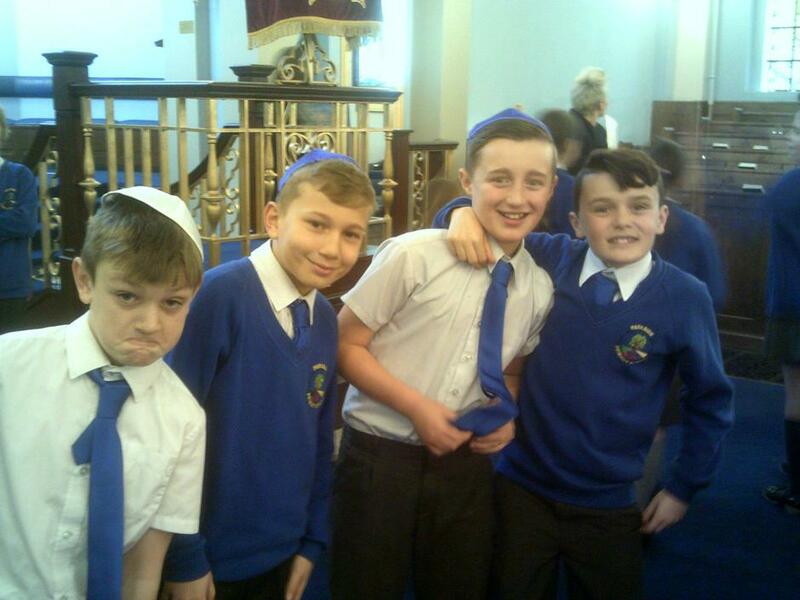 The children had grouped themselves in to three groups: the 'Meet and Greet Team', the 'Refreshments Team ' and the 'Tour Guides'! 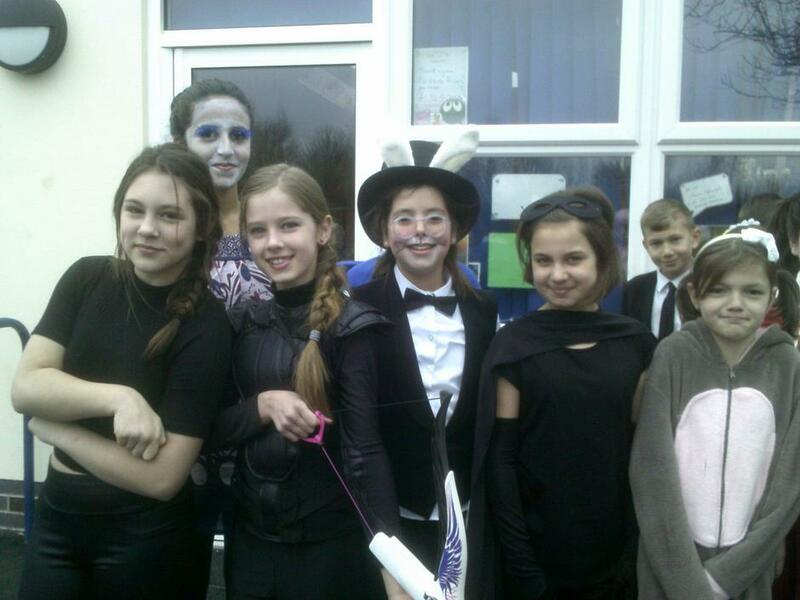 They were absolutely amazing and a real credit to the school! 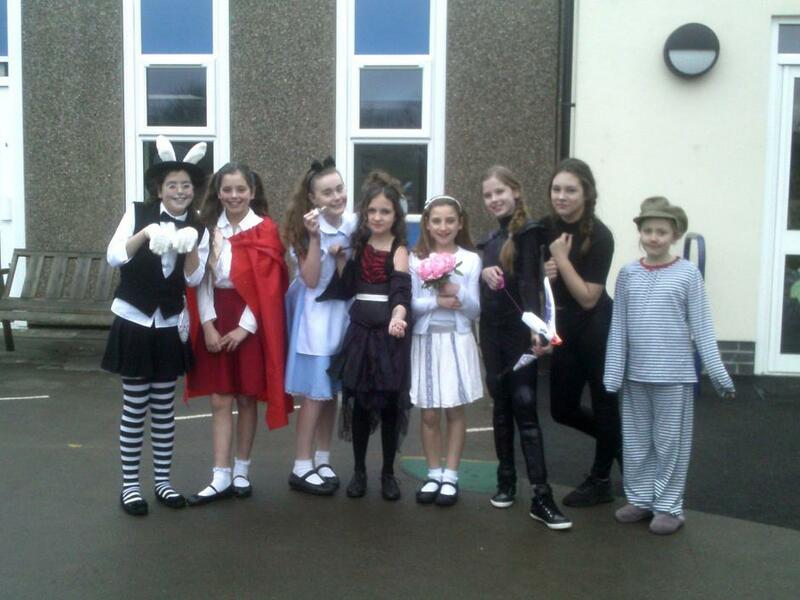 Well done Year Six! 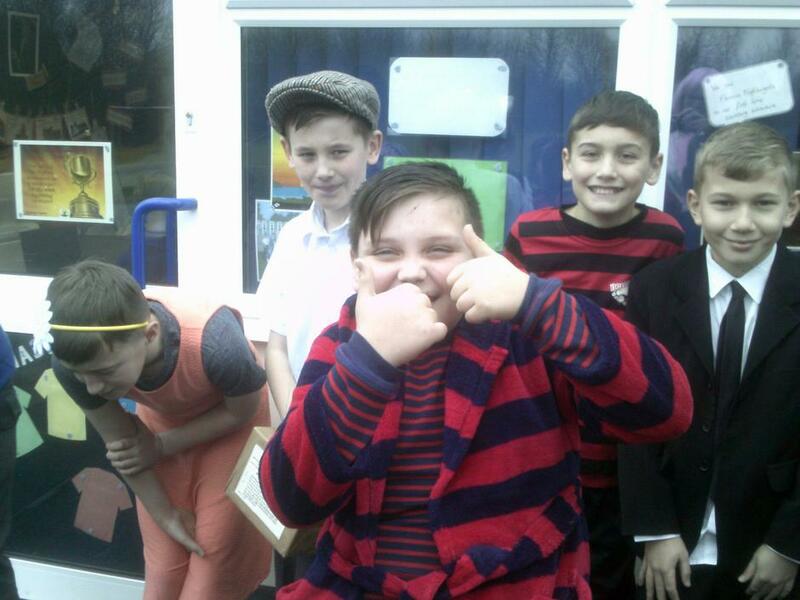 Year Six have made an excellent start to the new year and have launched their topic 'Love is in the Air' by engaging in some fantastic art work. 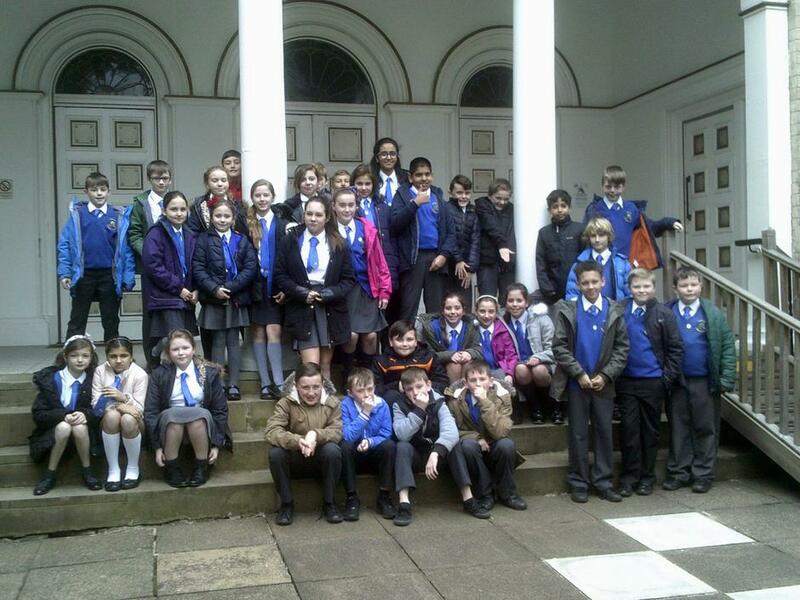 They have learnt about the artist Gustav Klimt and his famous painting 'The Kiss'. 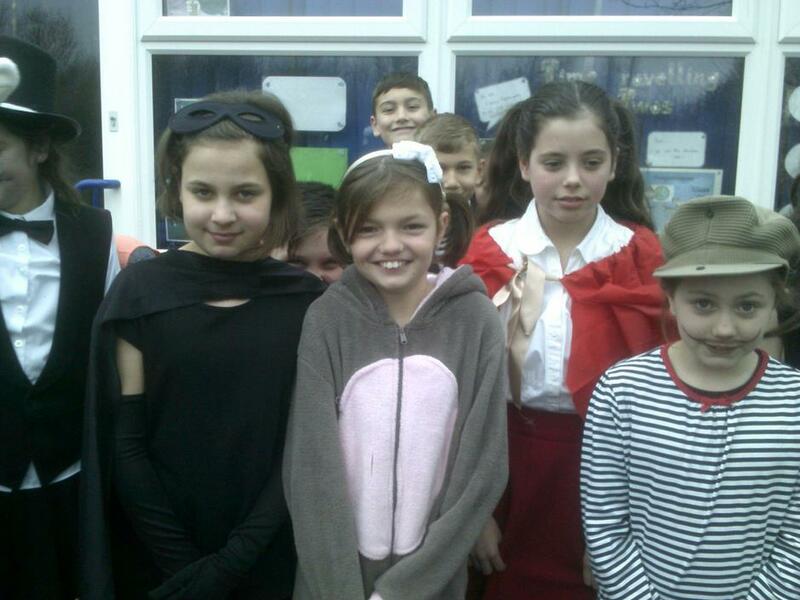 If you have a look below you will see some of the fine examples of artwork produced!